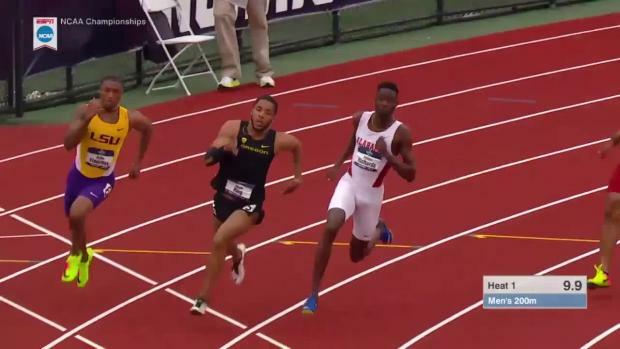 Where do these young guns stack up? 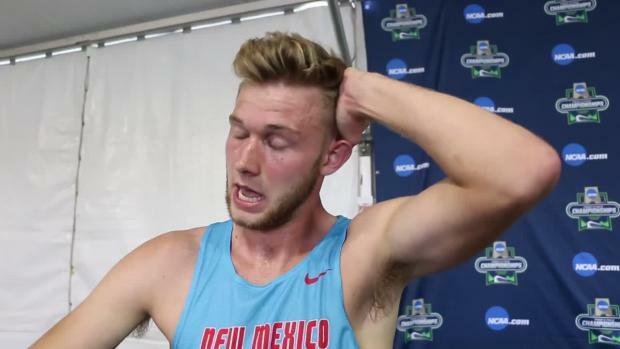 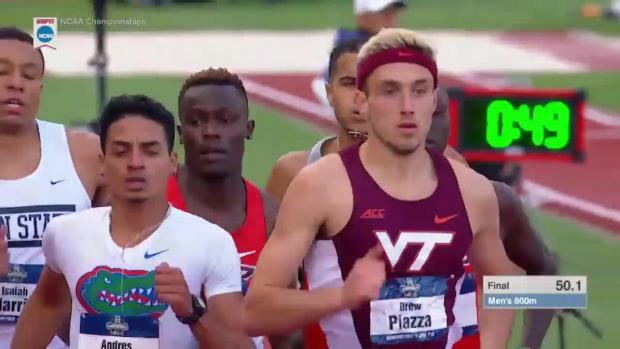 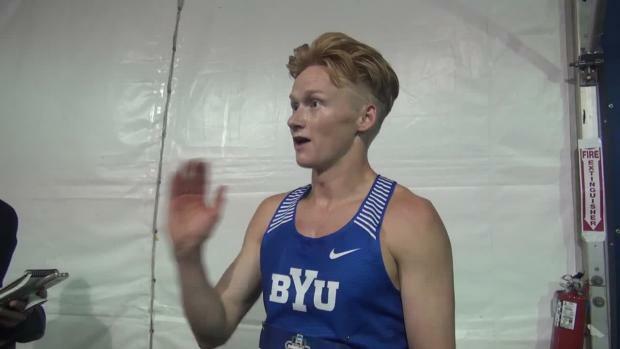 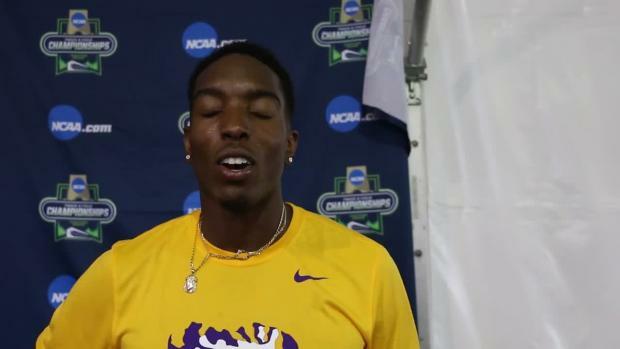 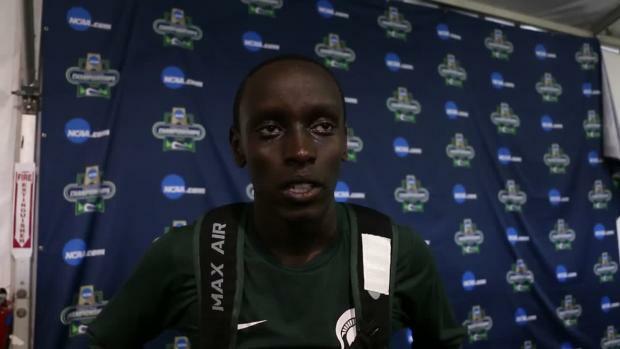 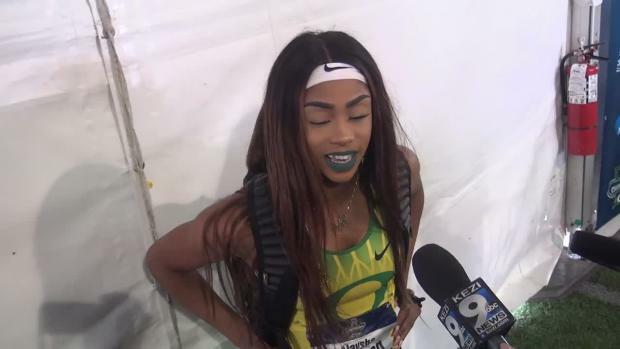 At the NCAA Championship in Eugene, Oregon he completely dominated and helped bring home 18 individual and five relay points as only a freshman. 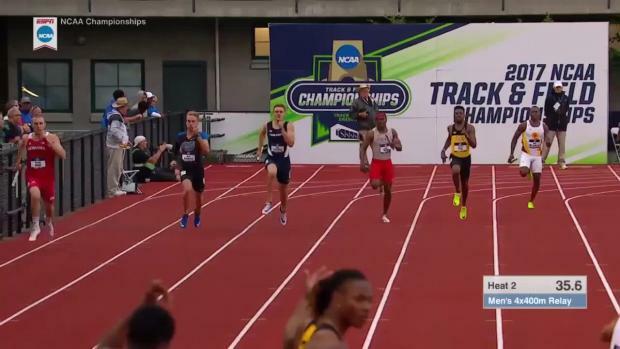 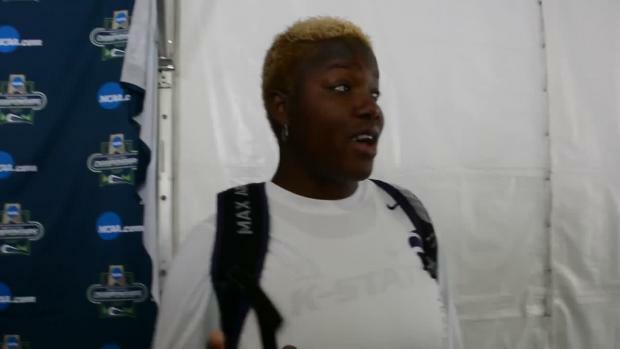 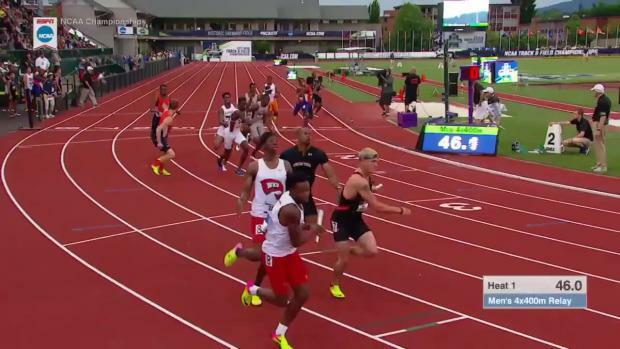 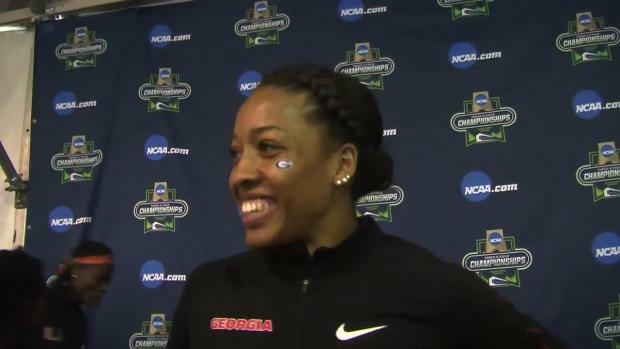 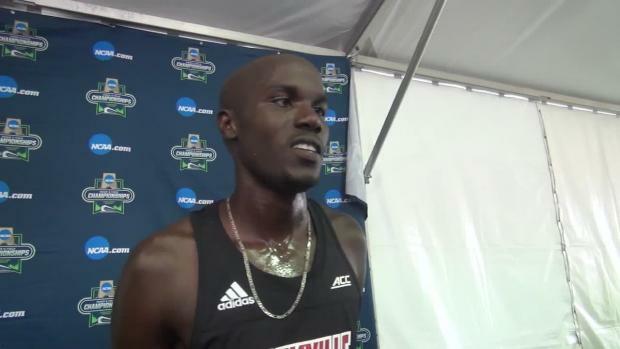 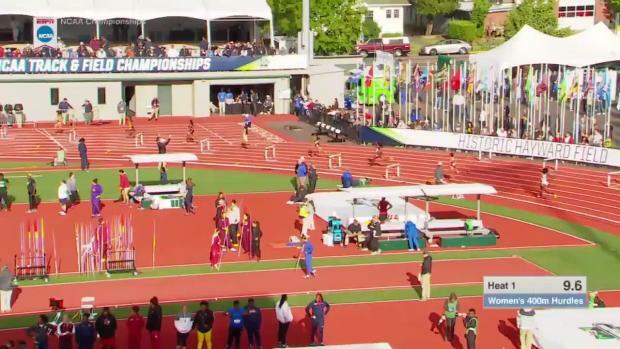 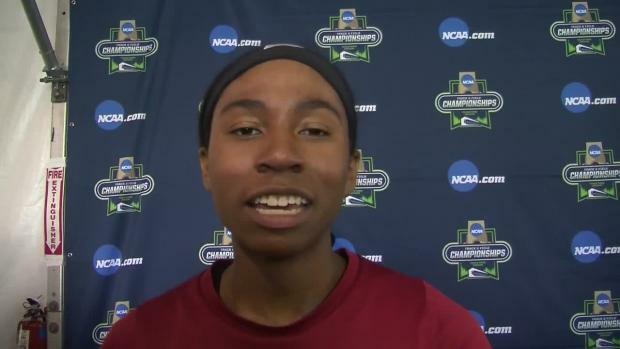 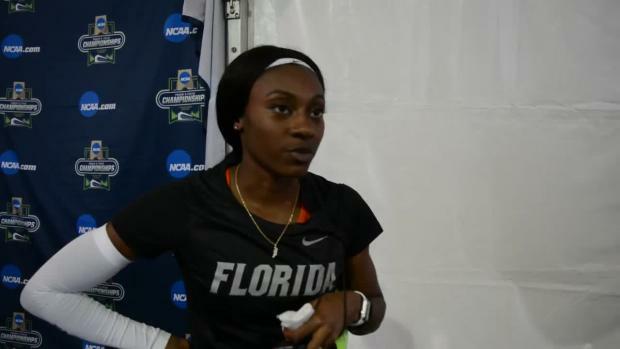 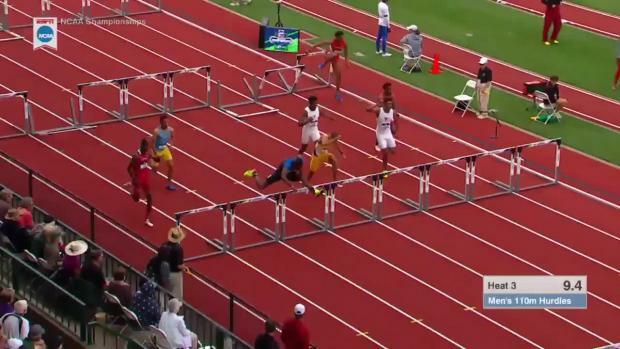 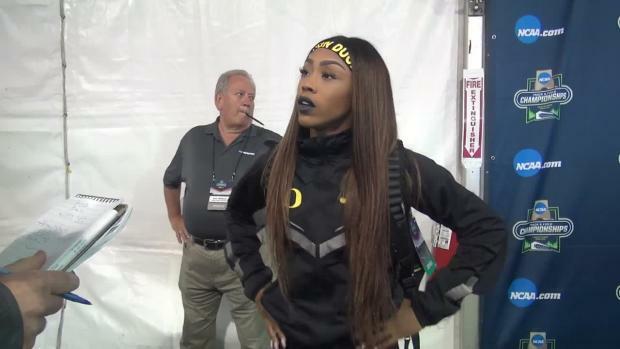 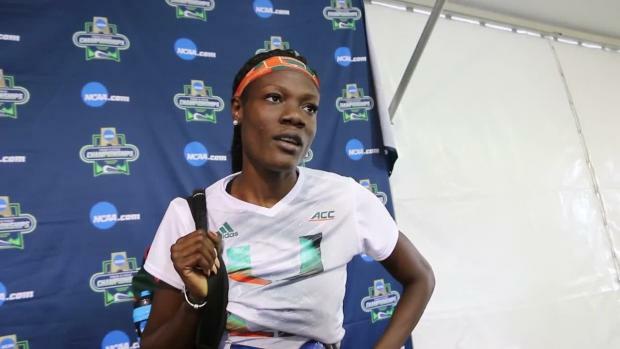 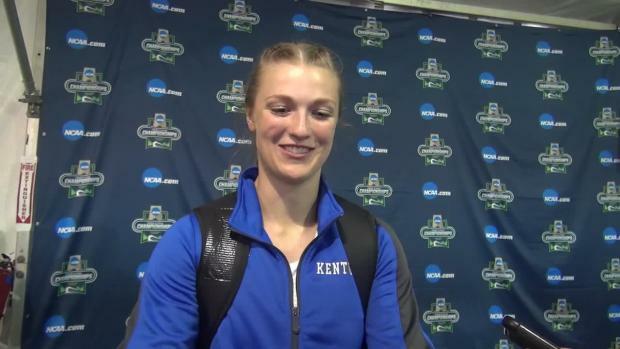 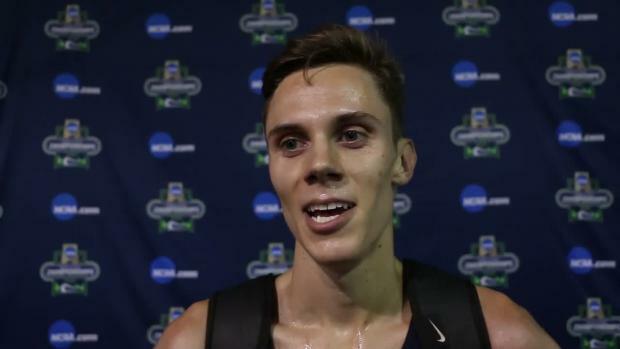 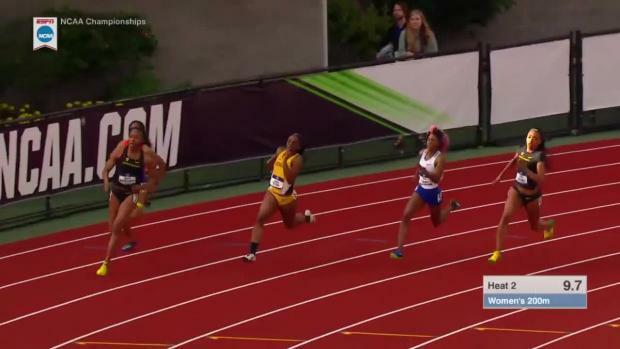 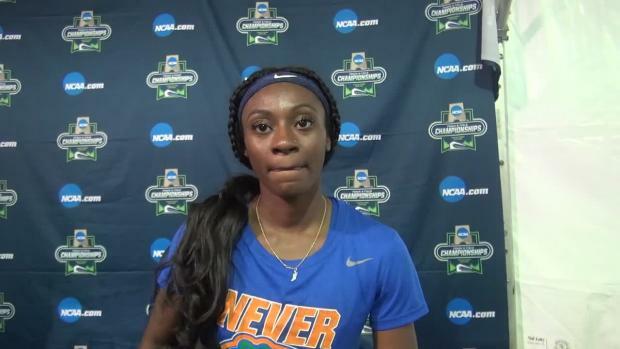 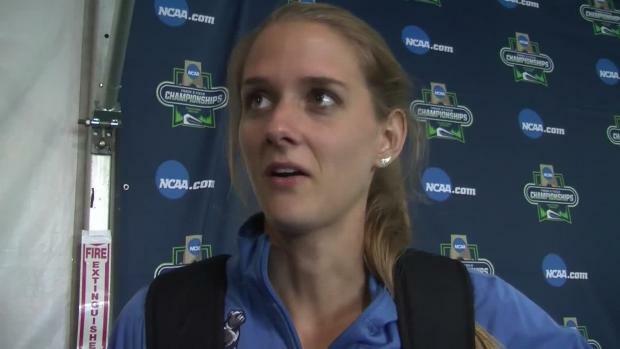 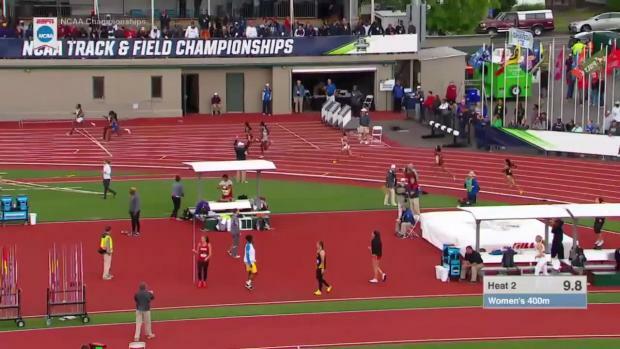 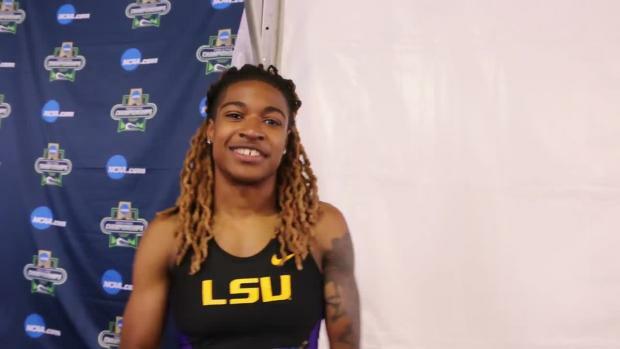 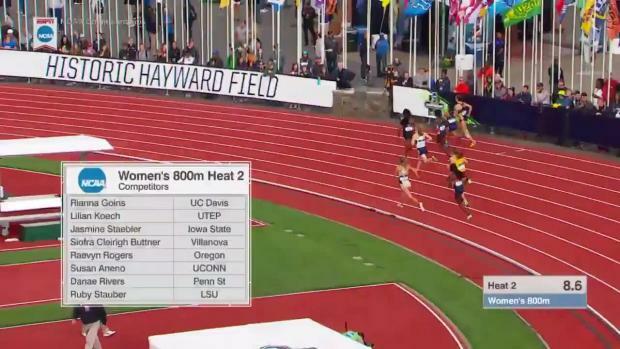 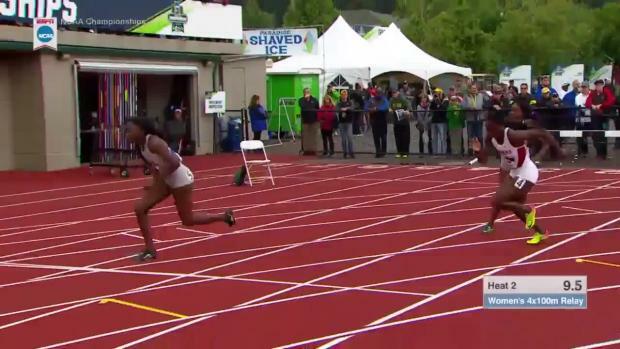 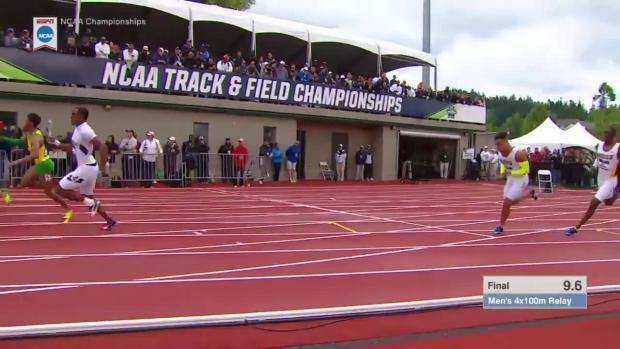 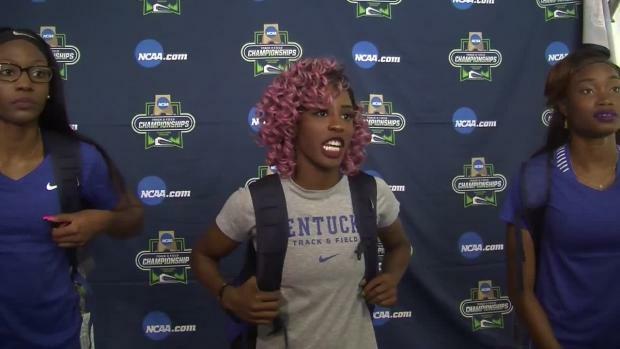 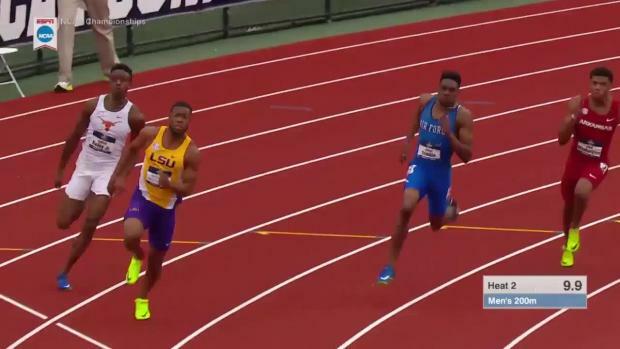 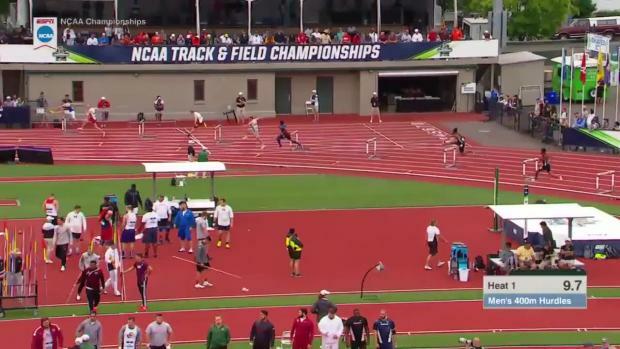 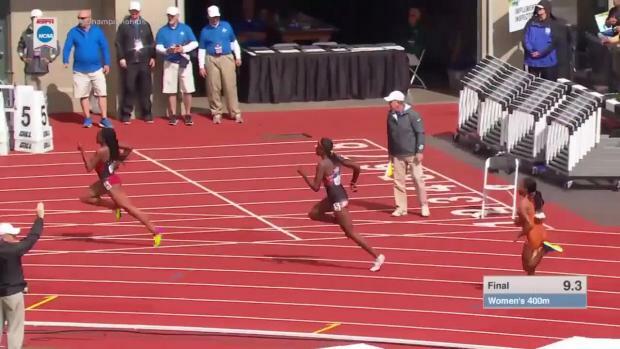 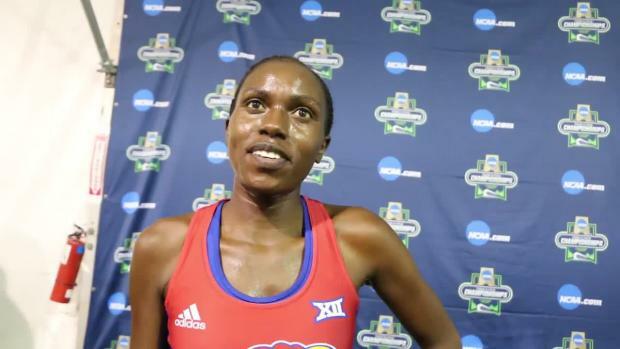 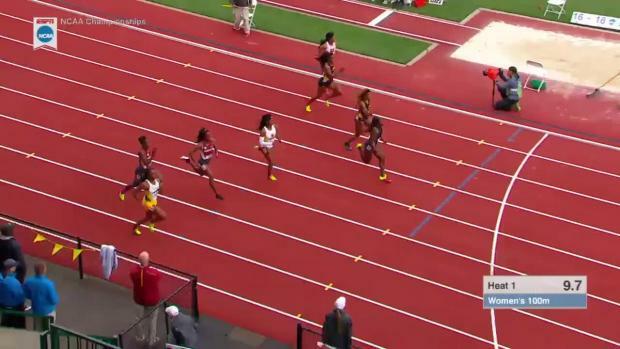 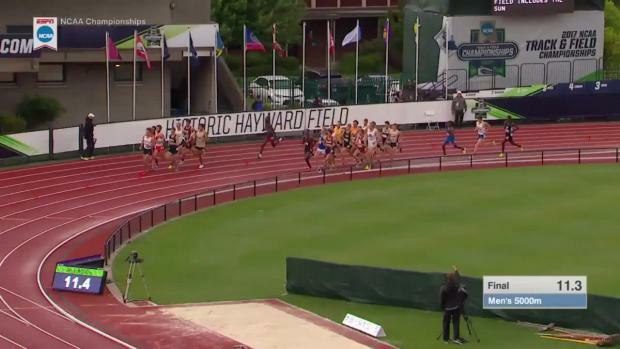 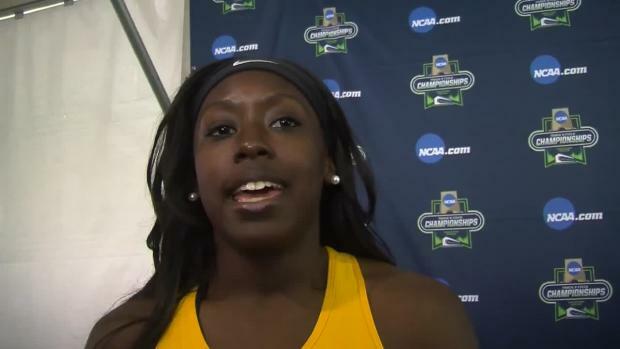 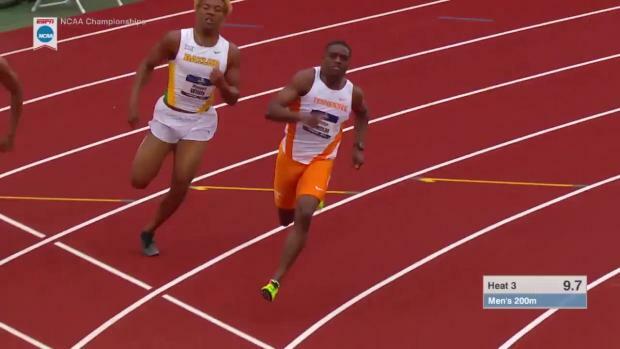 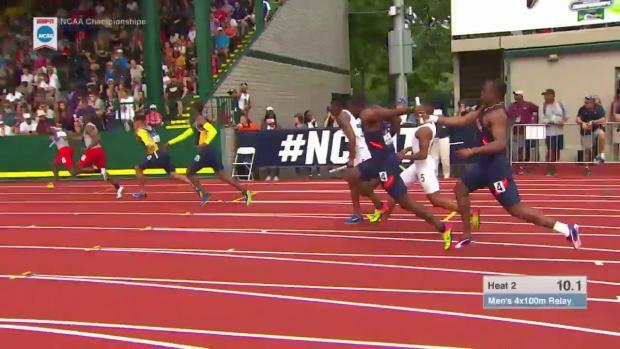 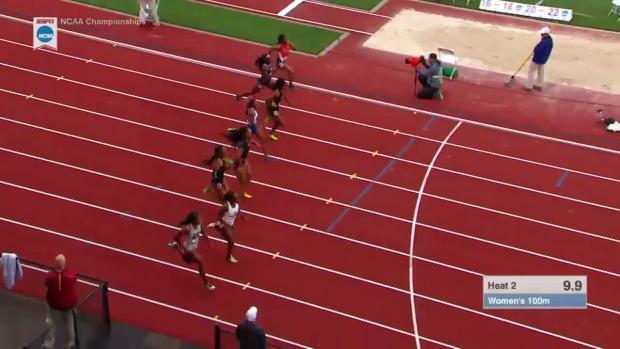 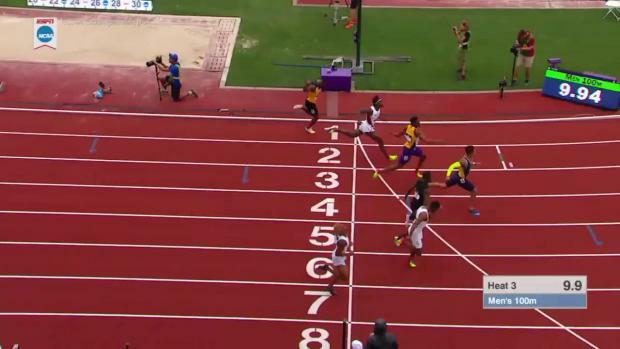 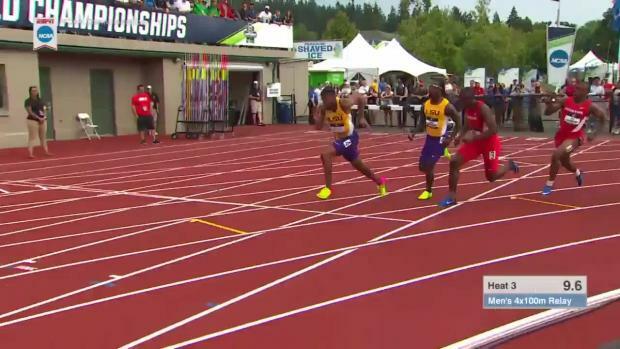 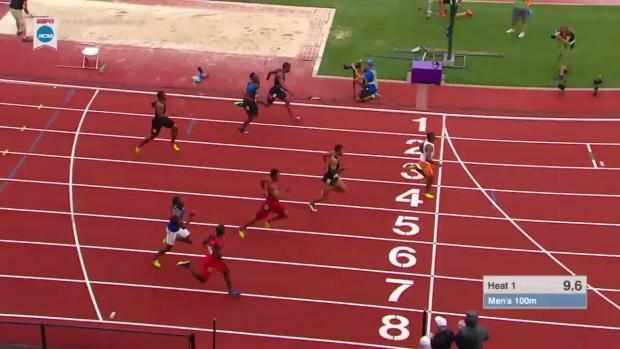 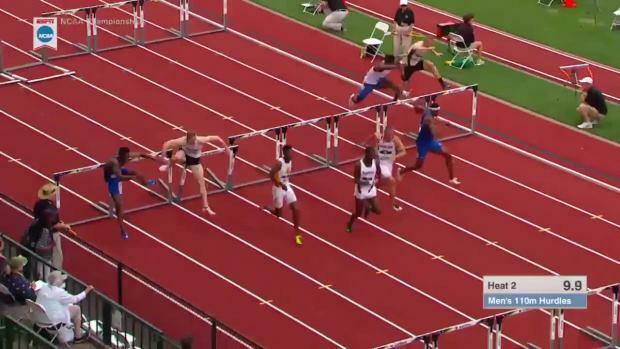 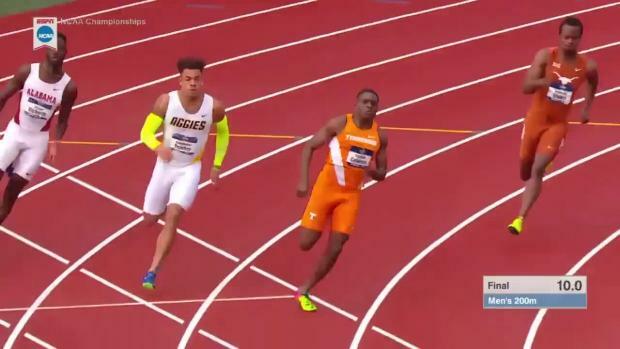 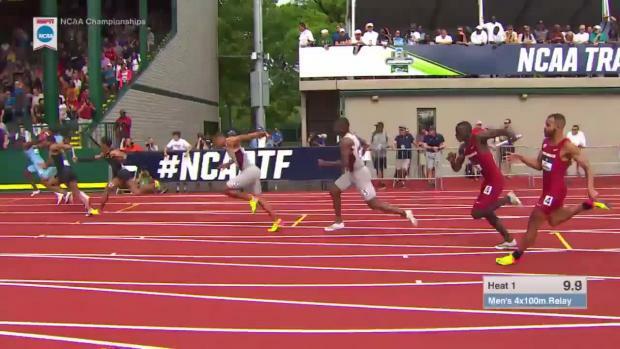 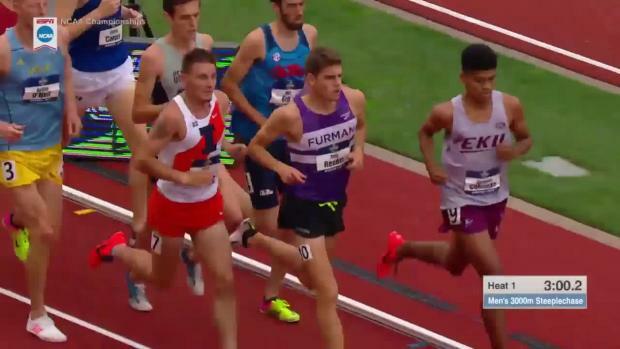 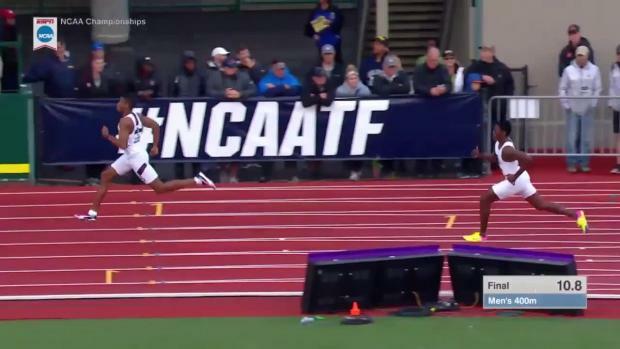 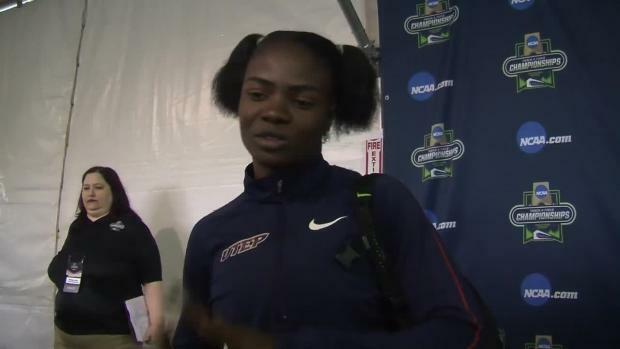 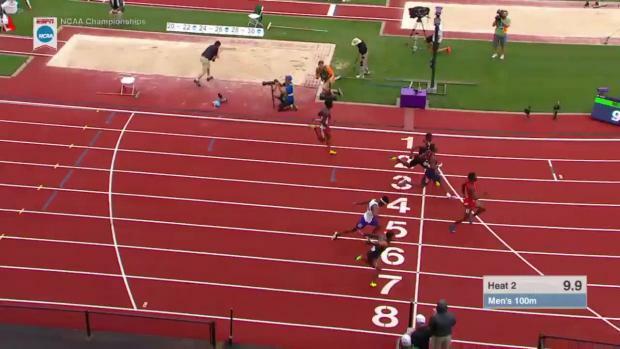 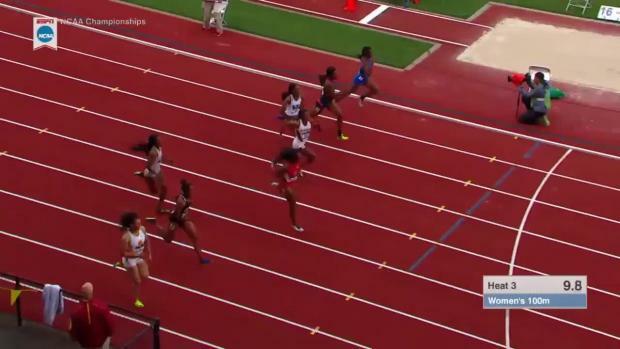 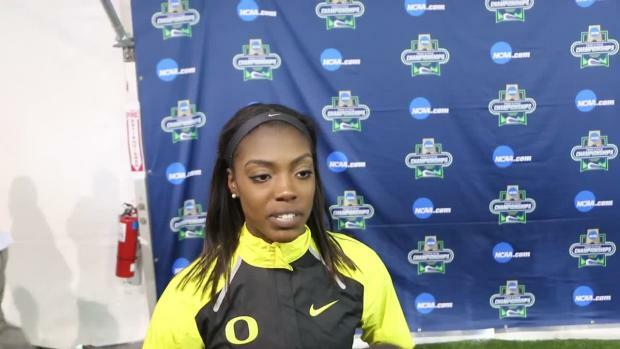 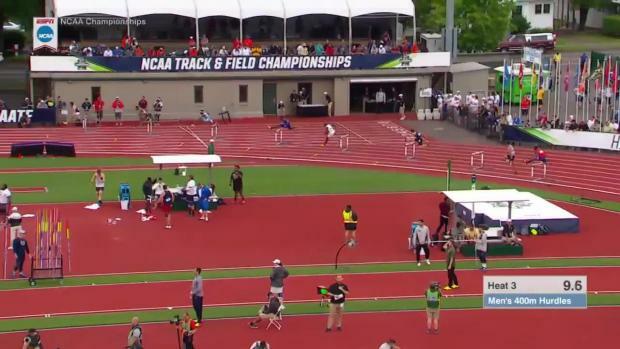 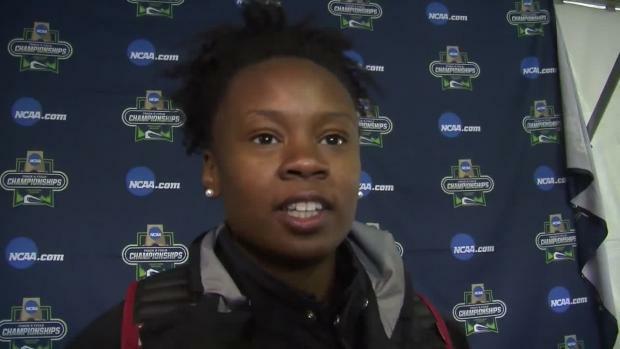 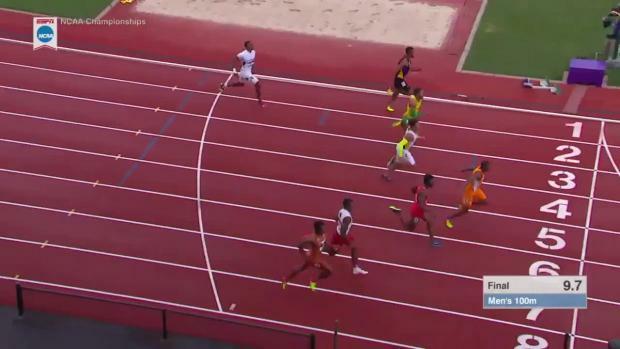 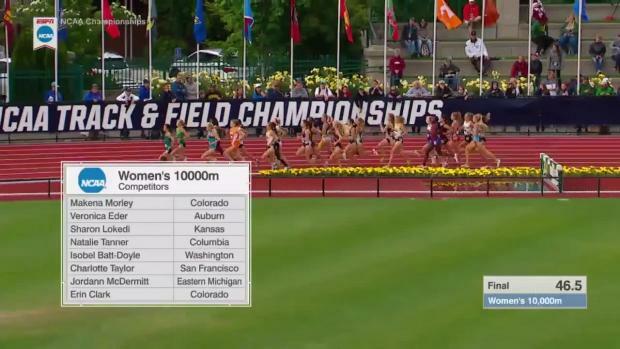 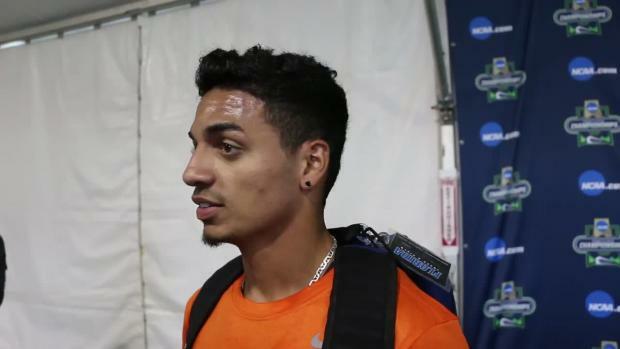 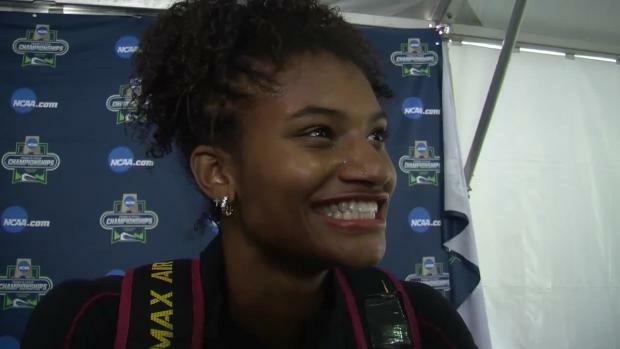 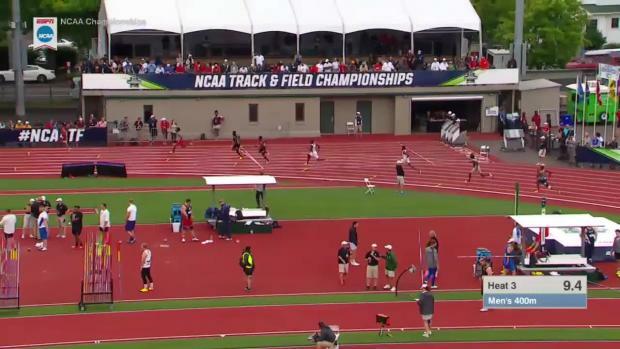 Check out who from North Carolina advanced to the NCAA National Championships in Eugene Oregon! 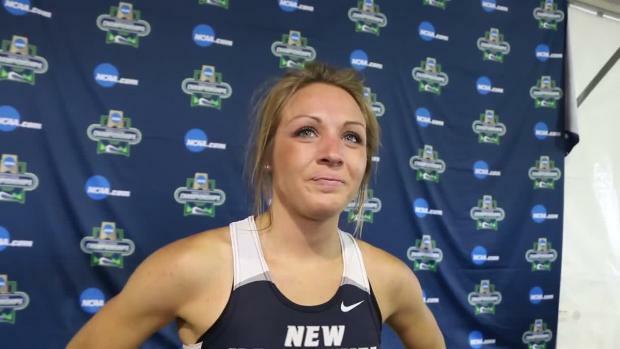 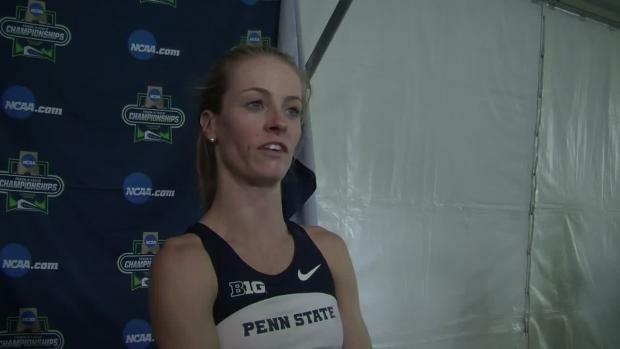 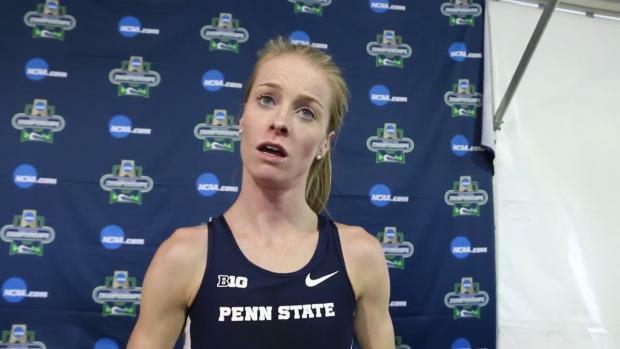 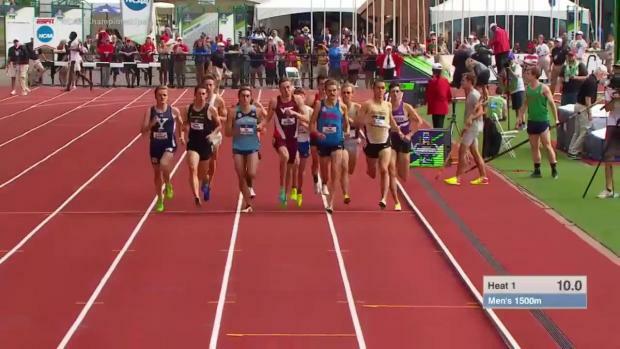 The Penn State fifth year senior and former Pennridge star ran a PR of 9:46.76 to place third in the nation. 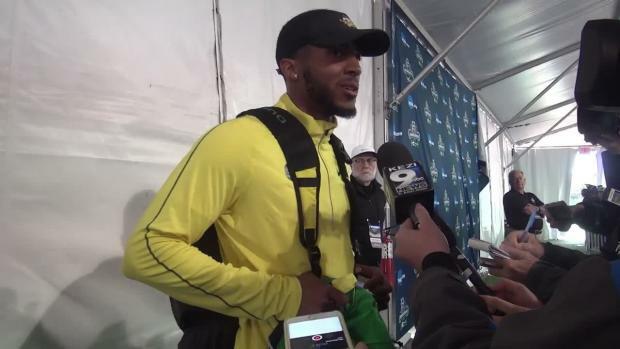 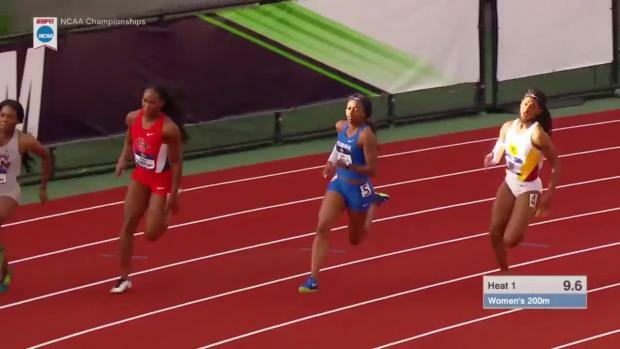 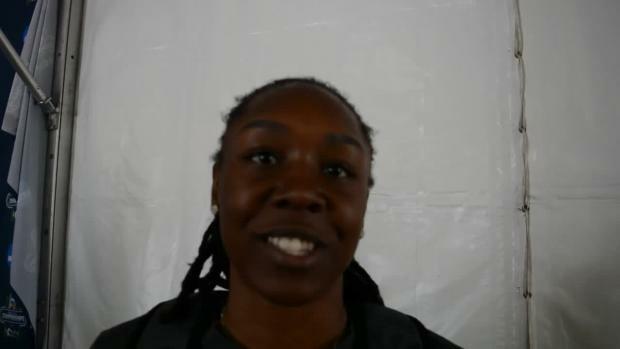 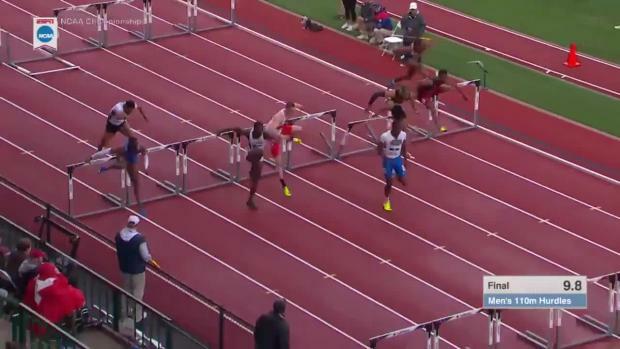 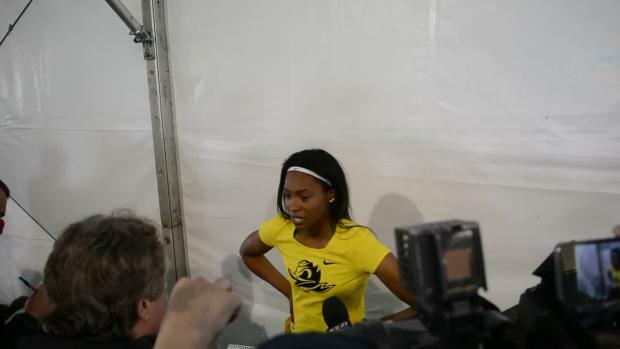 The former Penn Wood standout won a second straight 400-meter hurdles title. 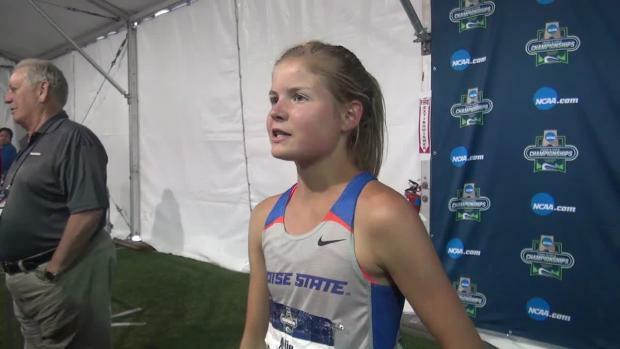 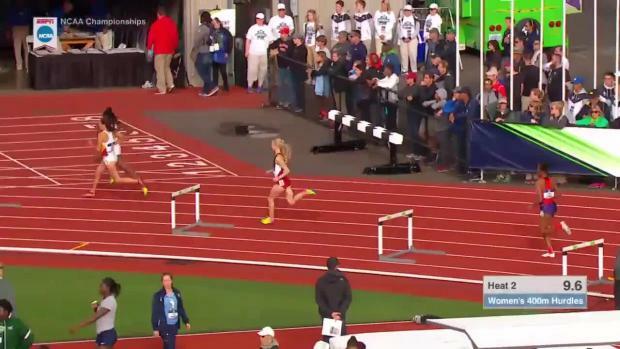 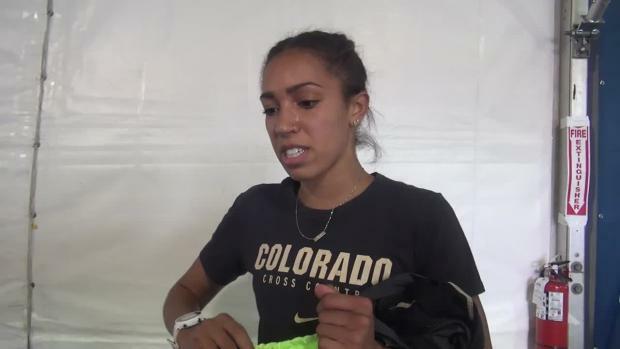 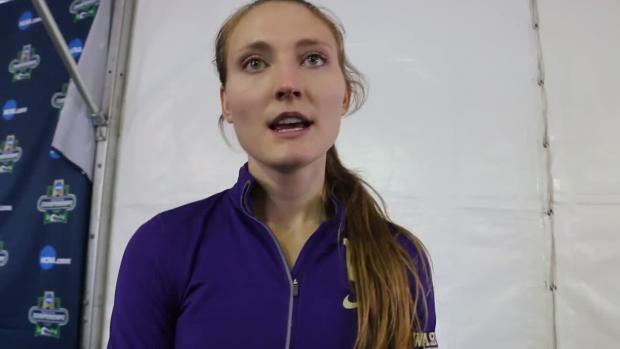 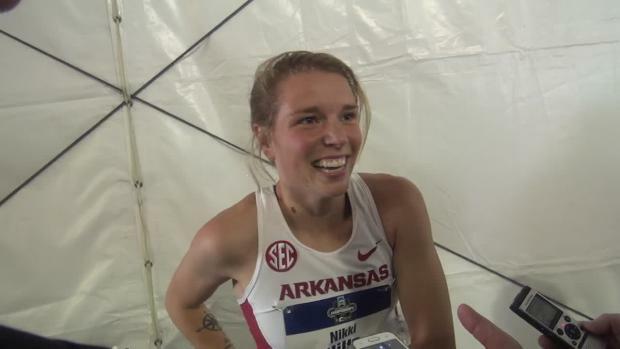 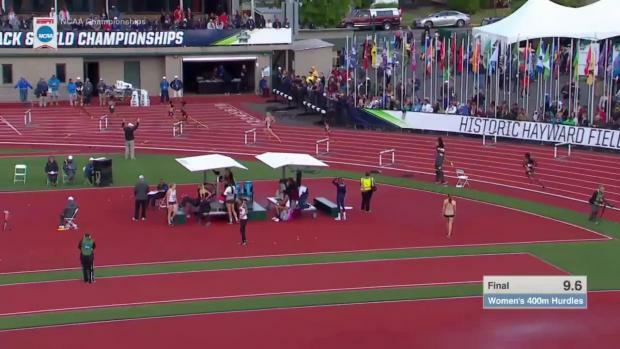 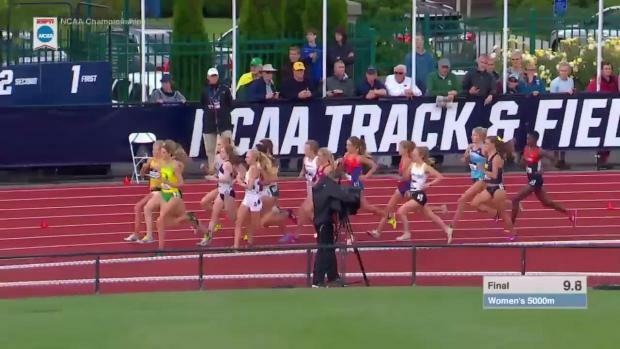 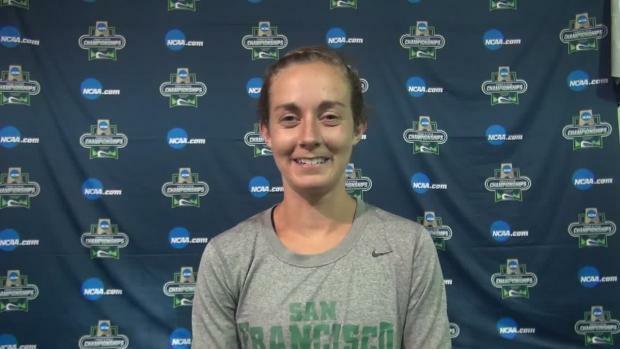 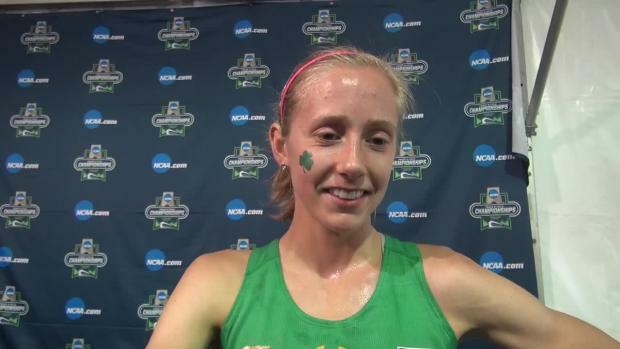 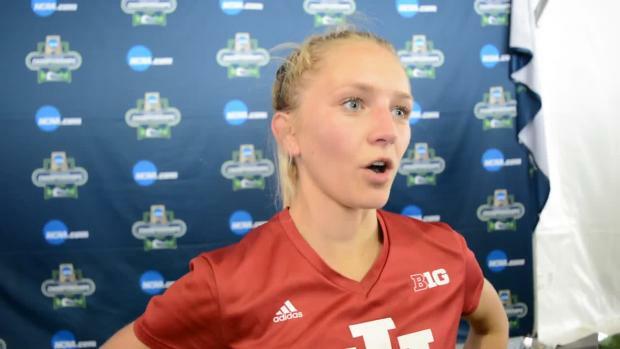 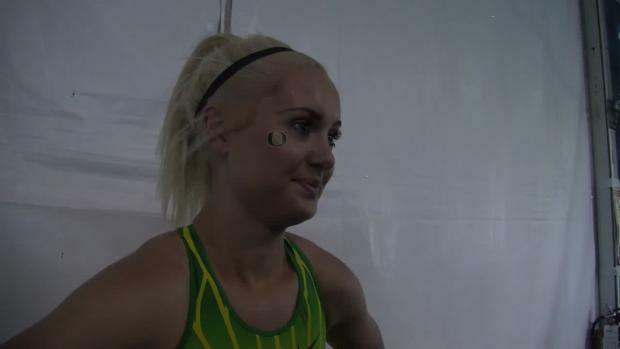 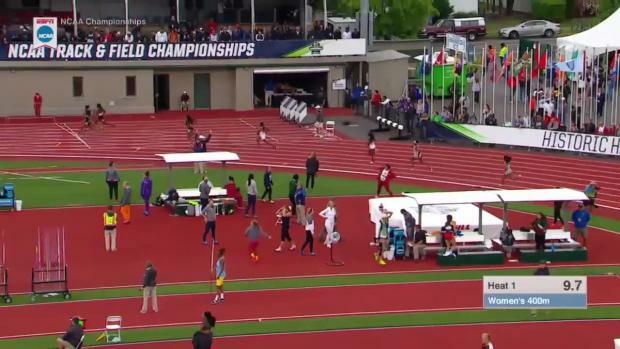 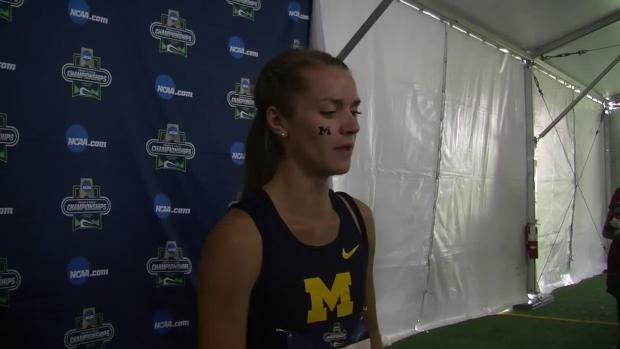 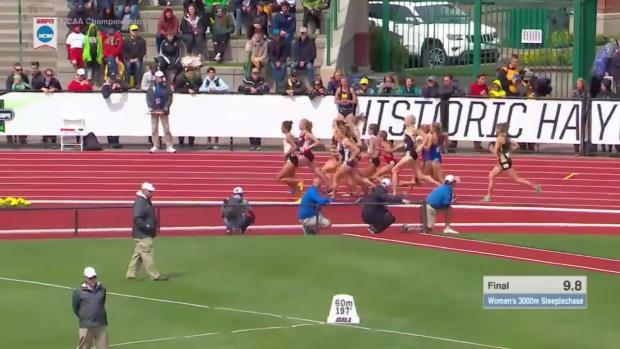 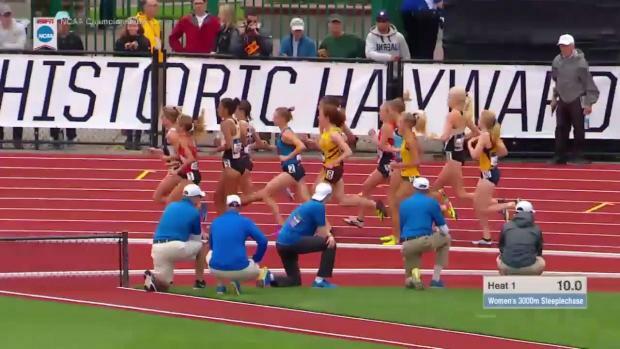 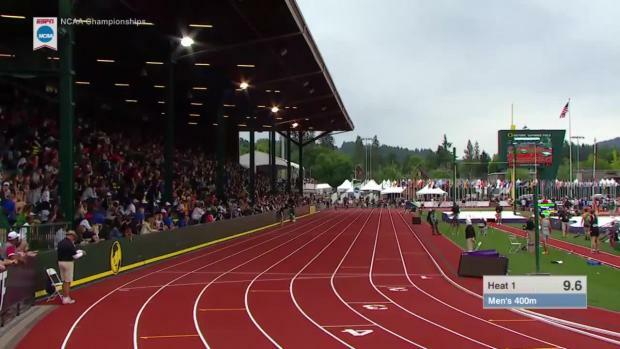 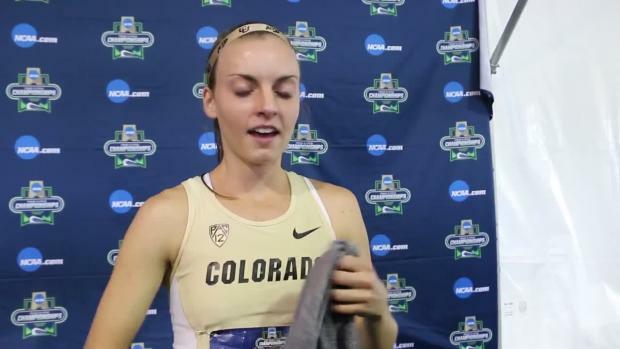 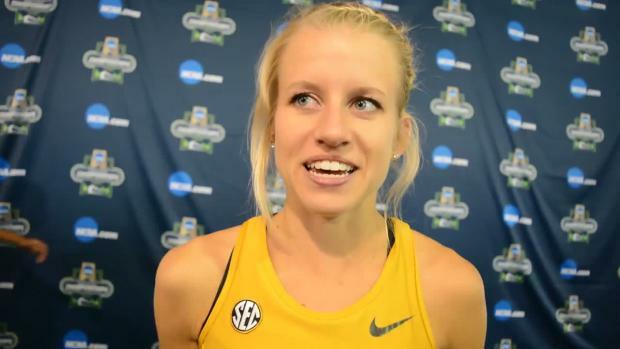 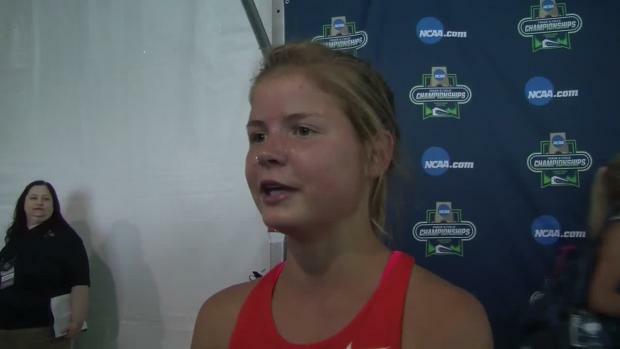 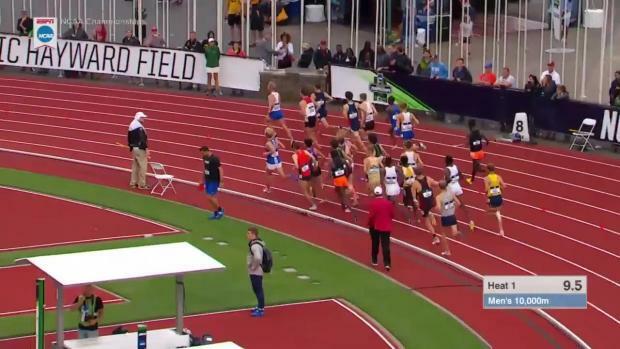 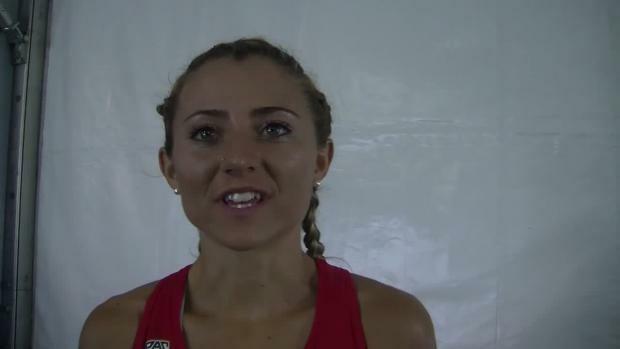 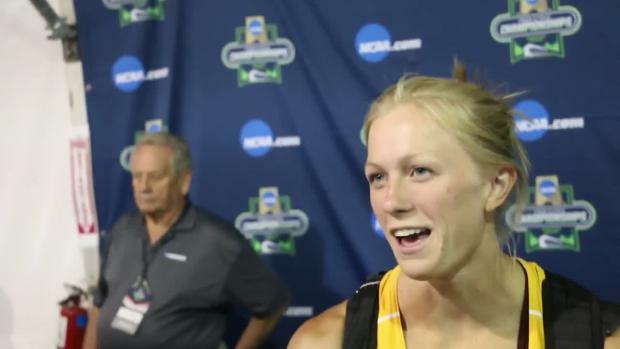 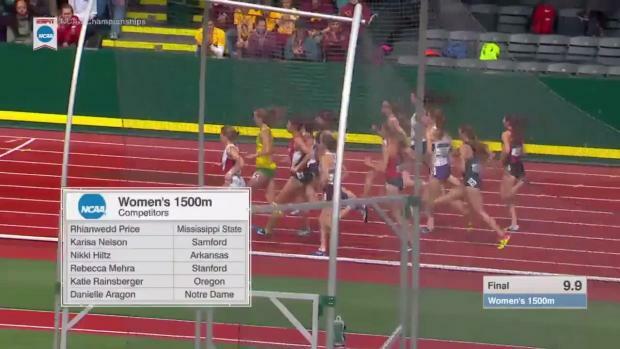 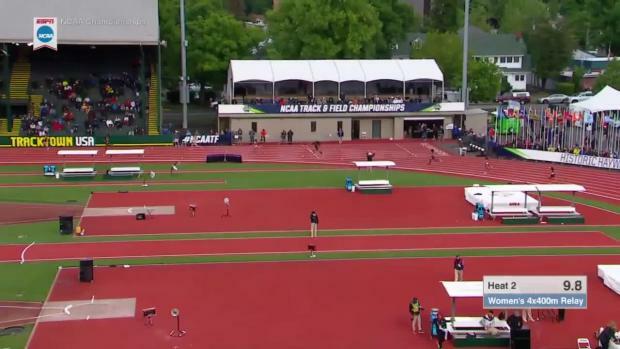 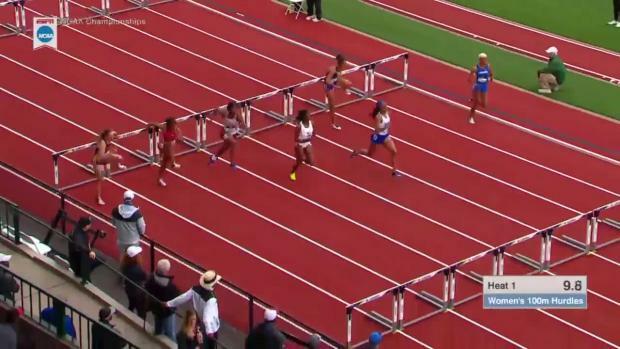 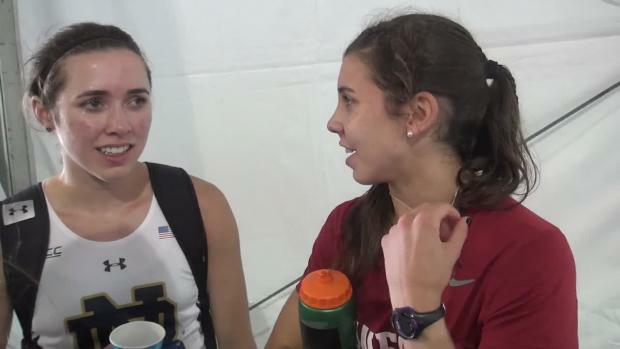 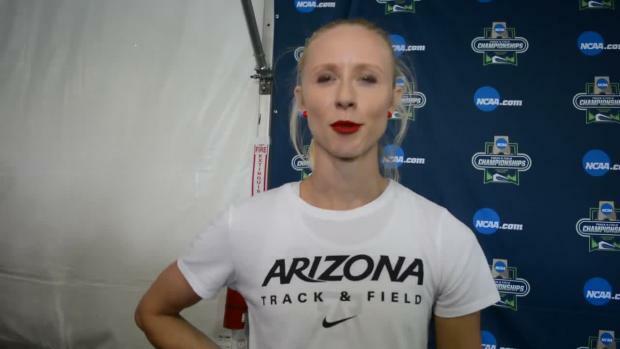 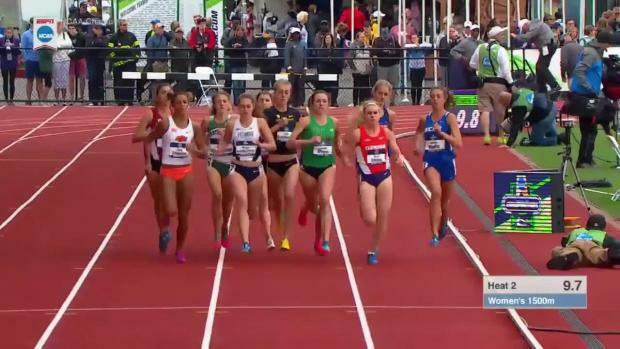 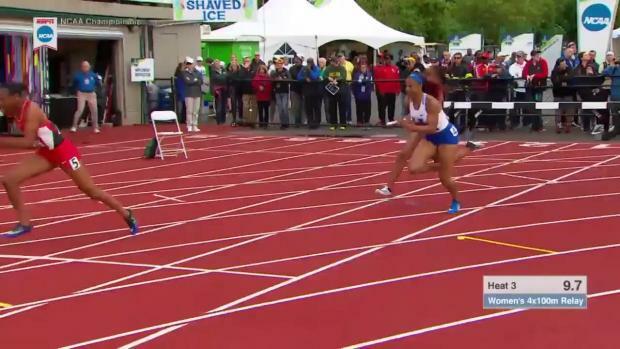 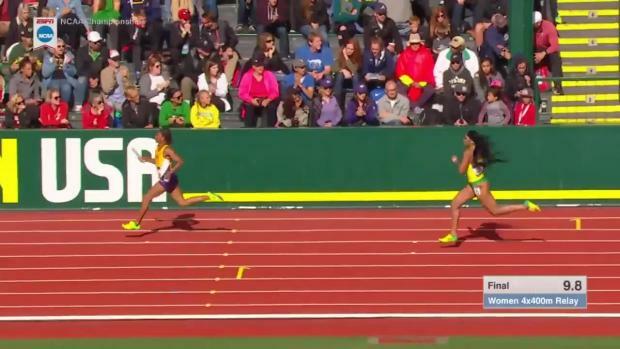 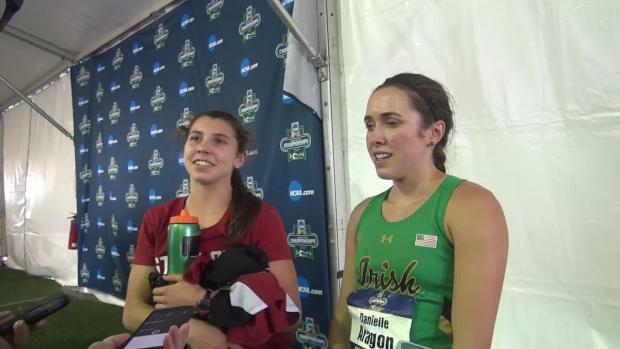 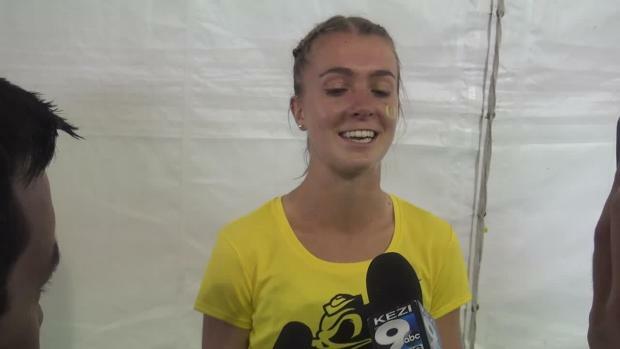 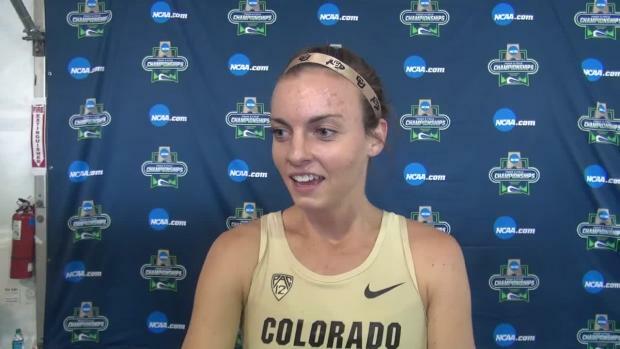 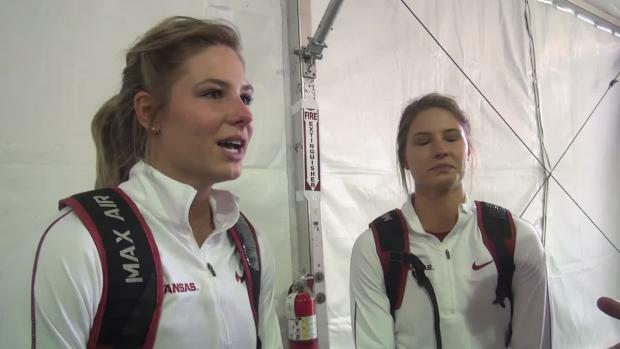 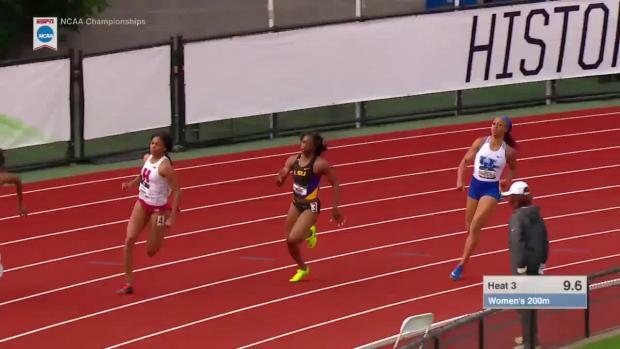 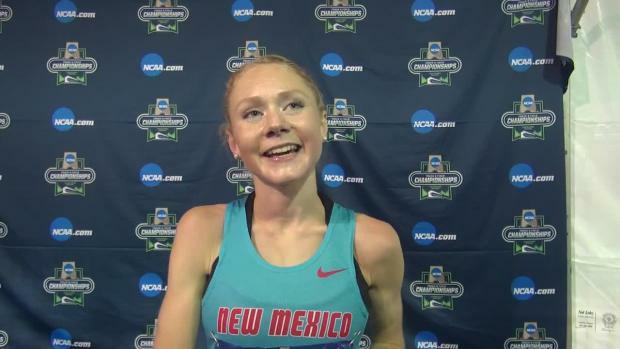 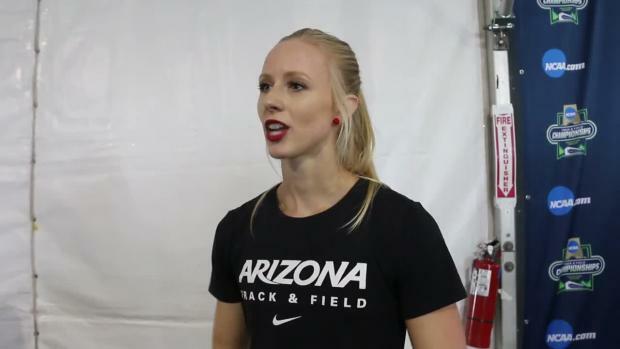 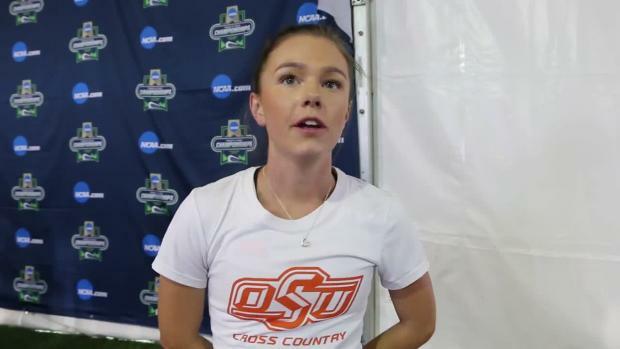 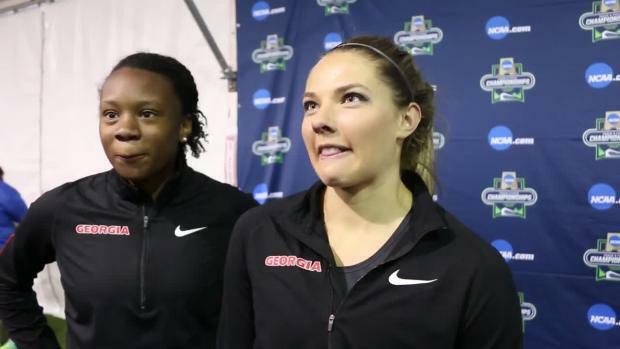 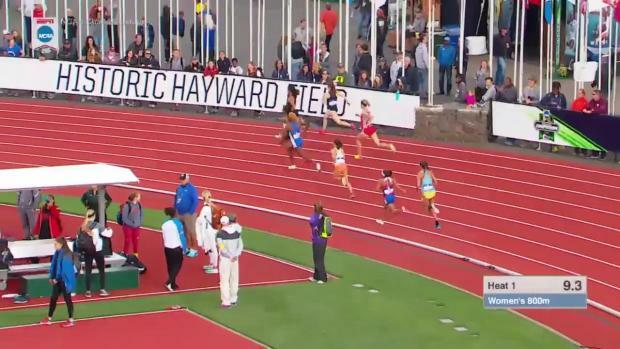 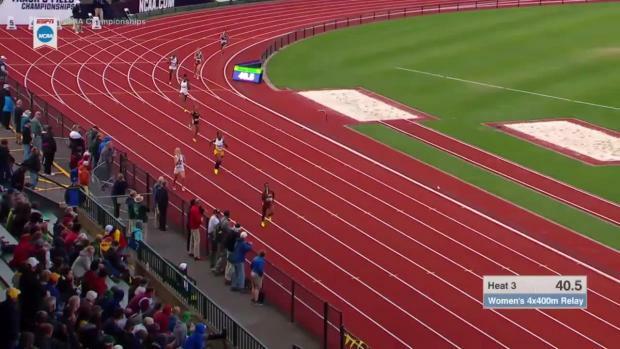 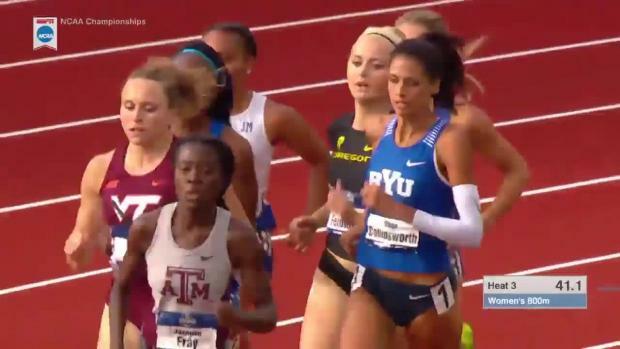 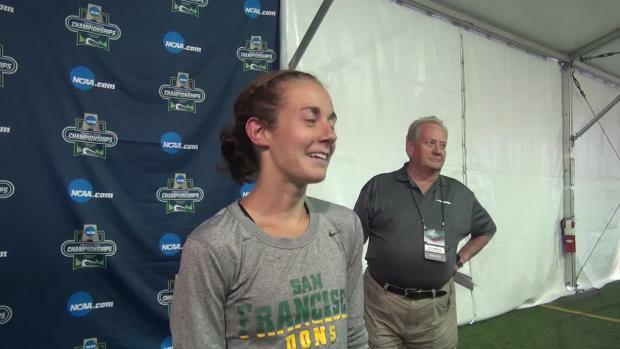 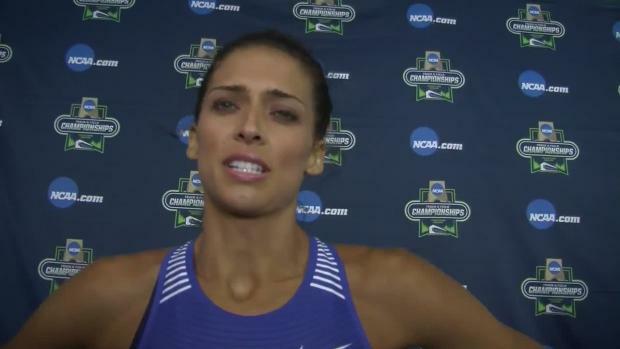 Regan Rome, Jillian Hunsberger, and Veronica Eder ran strong races in Eugene. 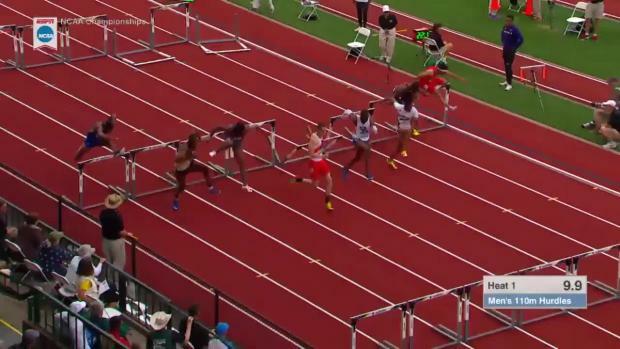 Database state college rankings as of June 14. 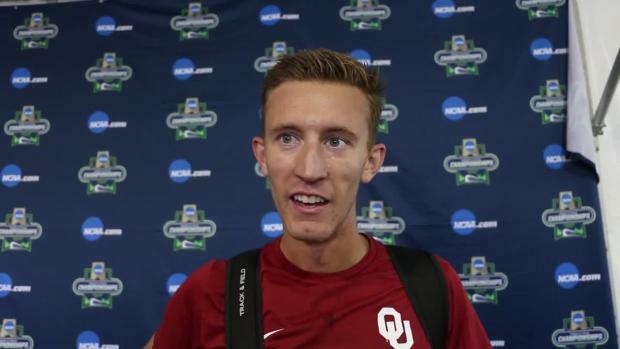 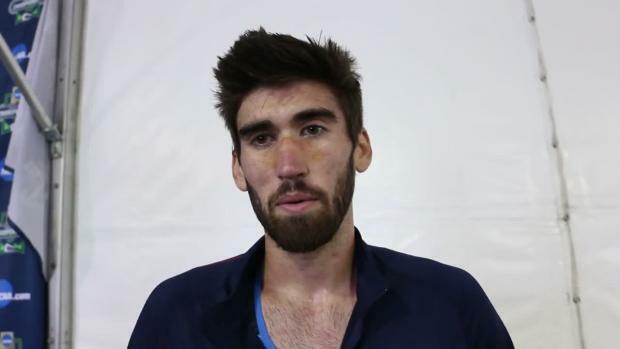 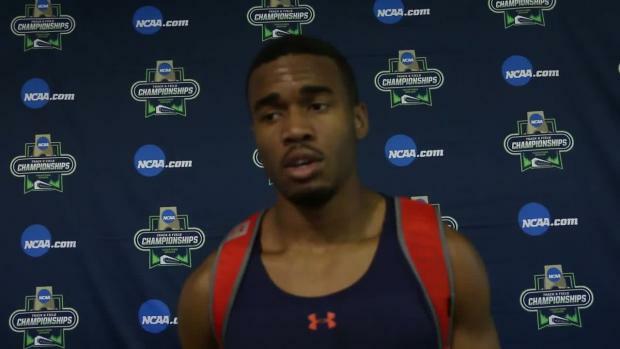 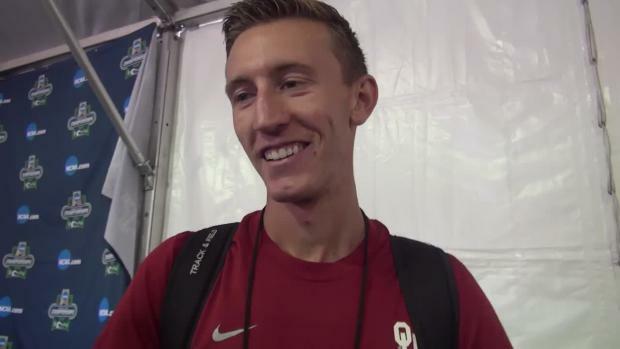 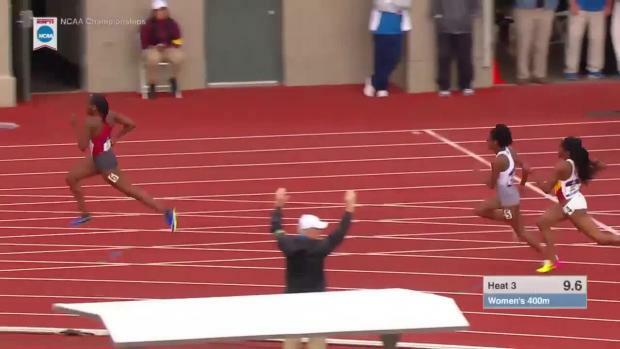 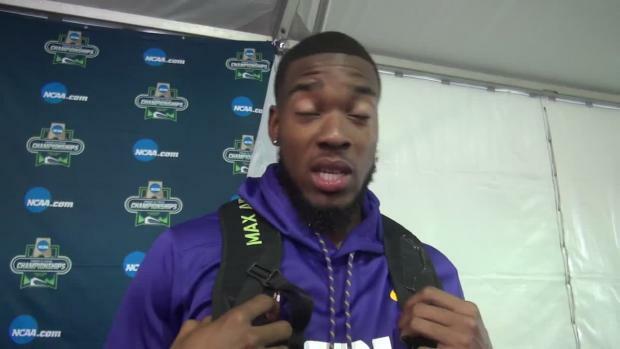 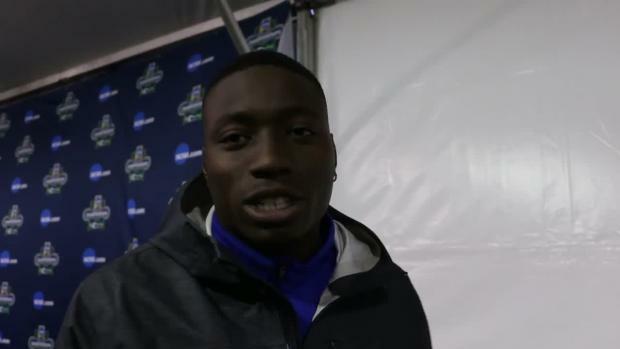 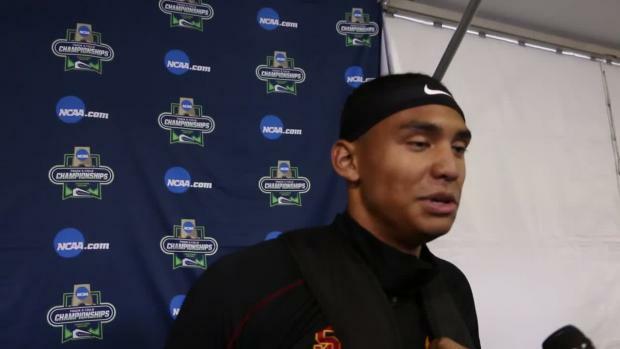 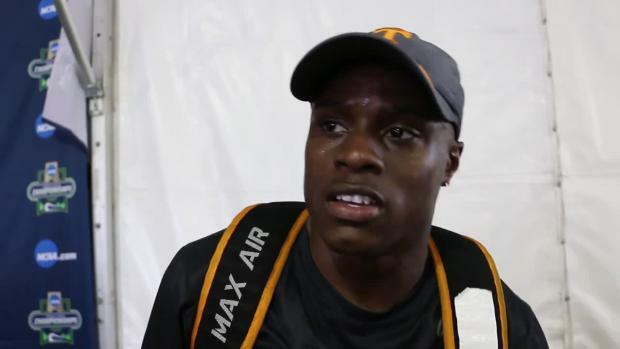 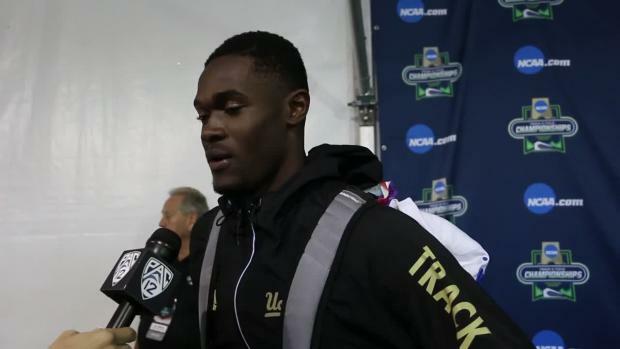 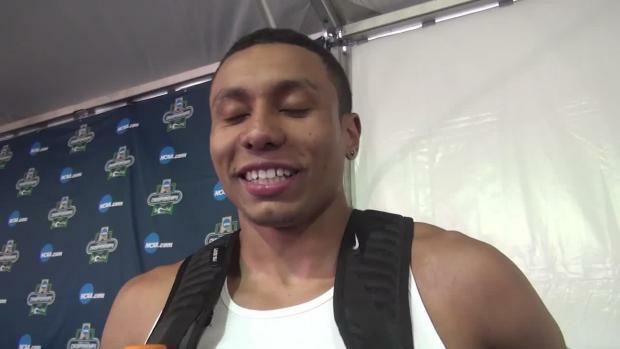 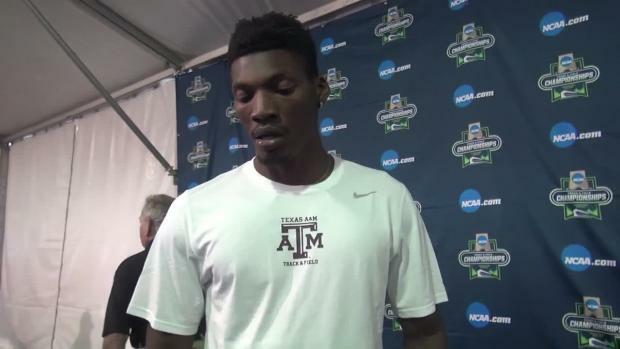 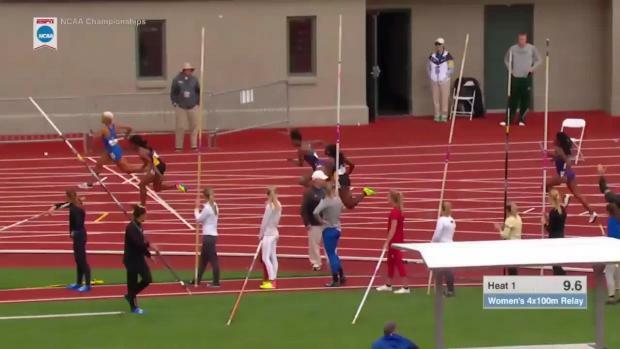 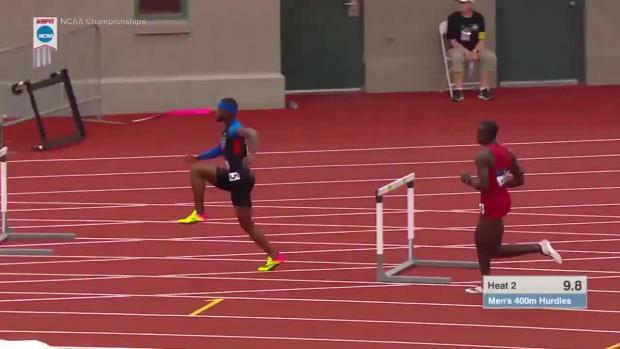 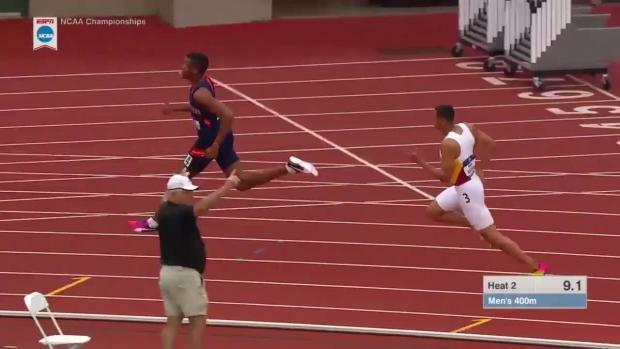 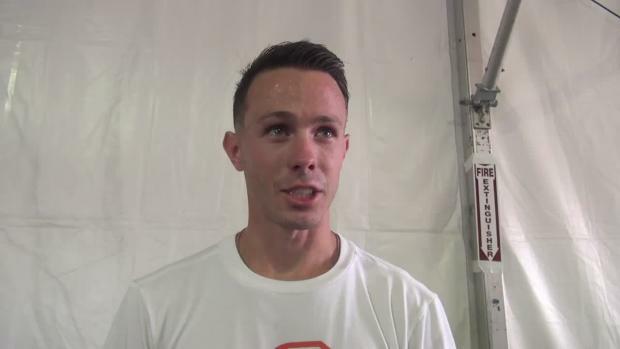 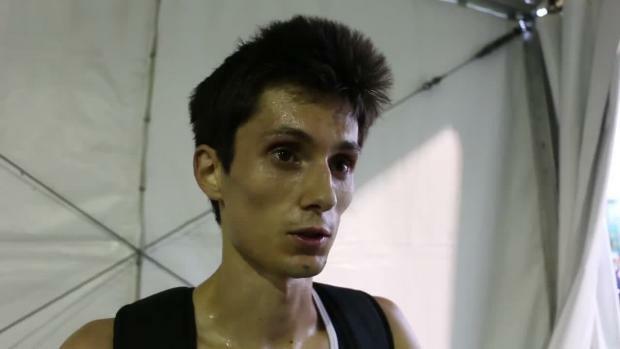 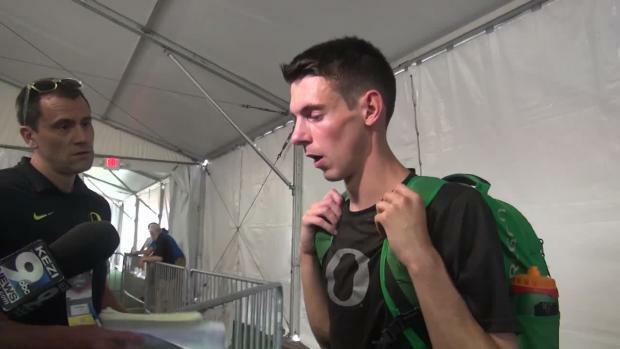 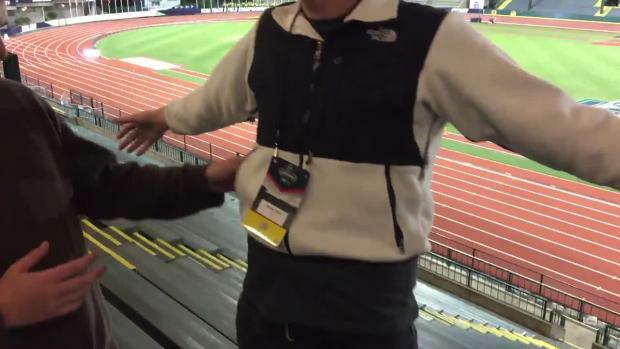 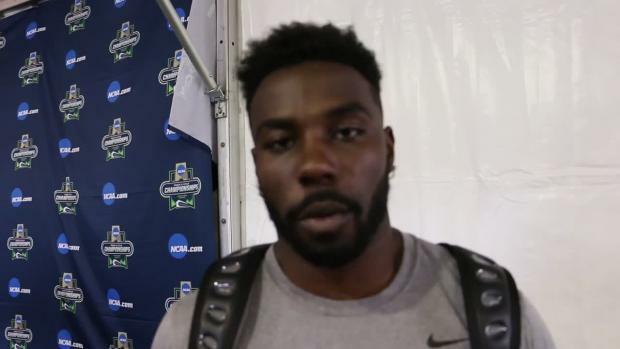 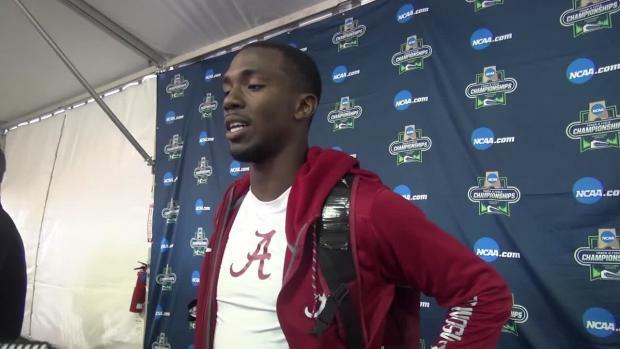 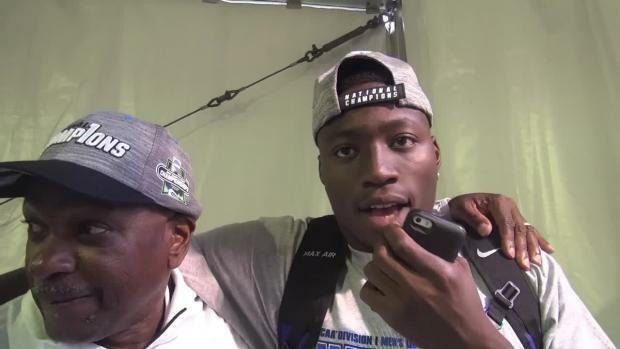 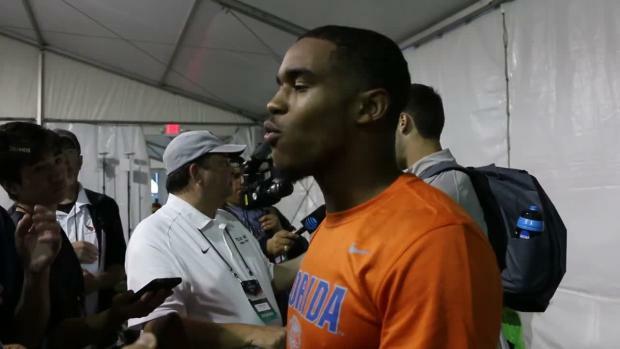 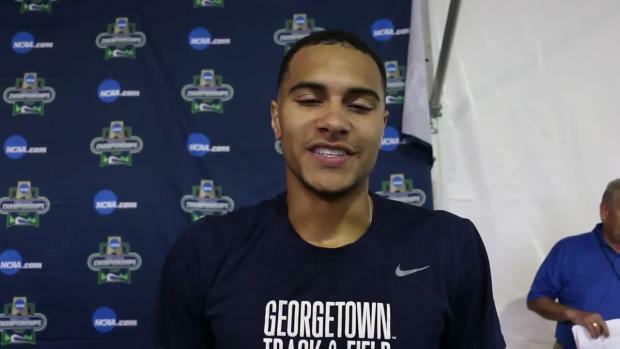 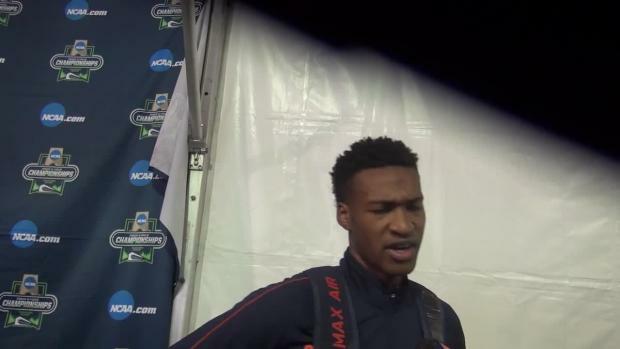 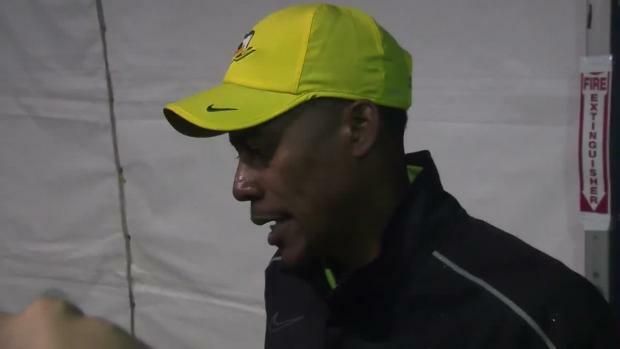 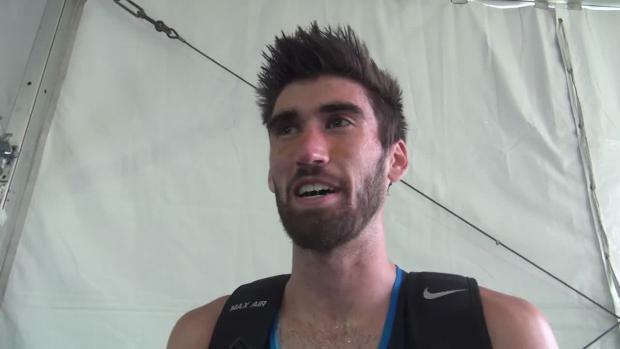 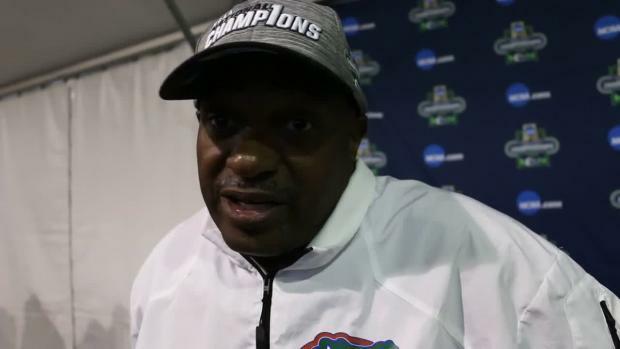 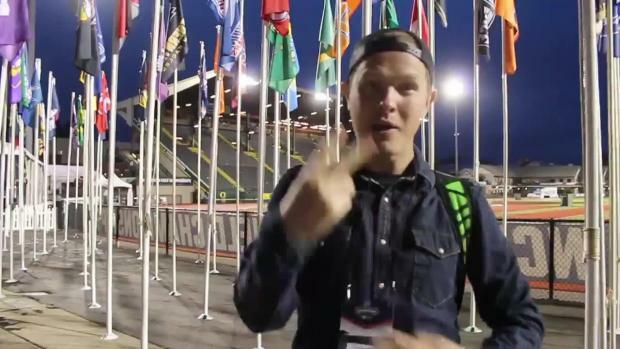 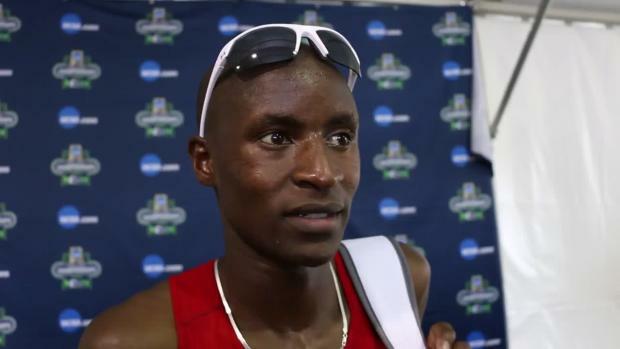 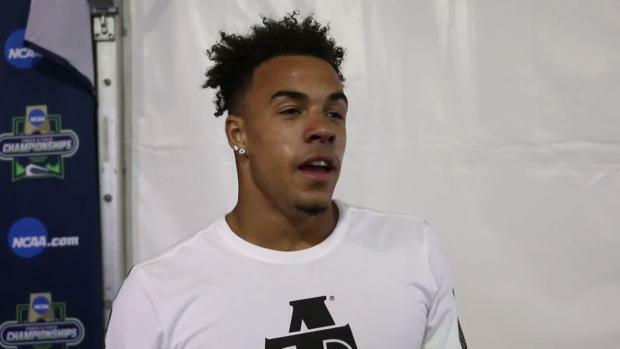 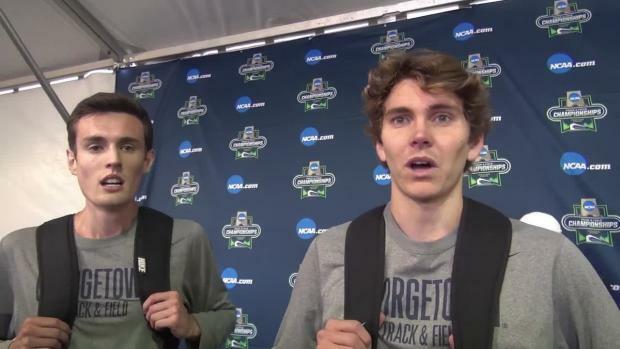 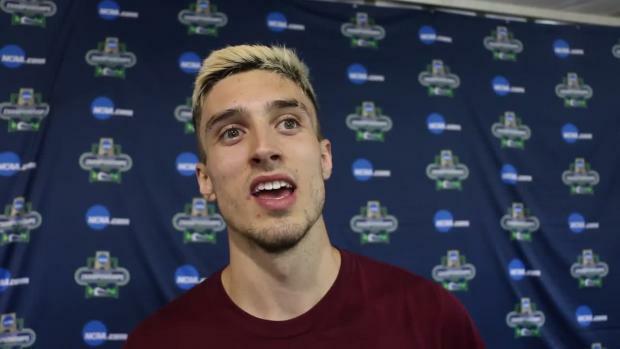 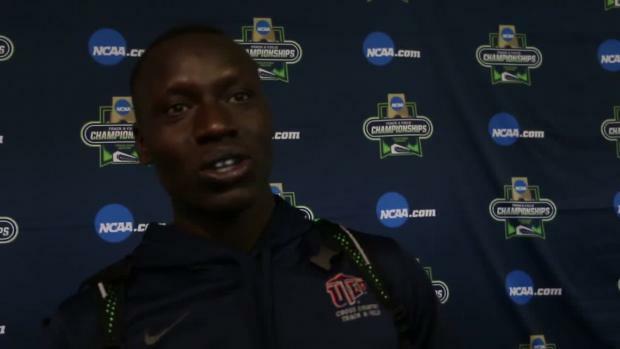 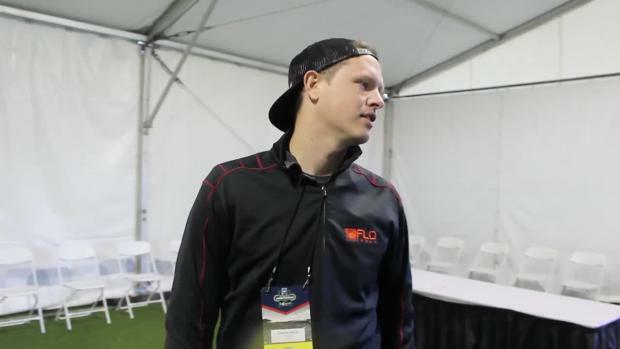 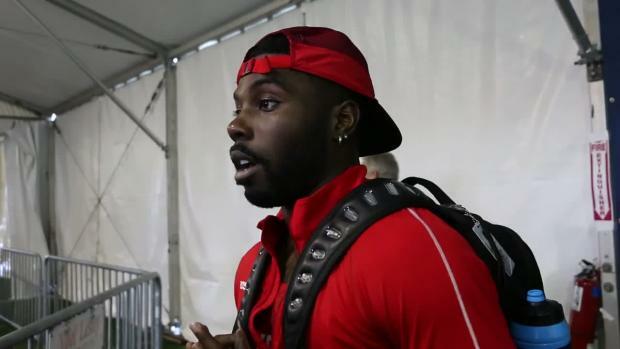 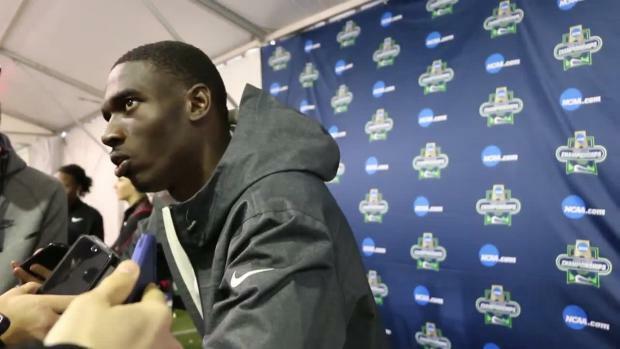 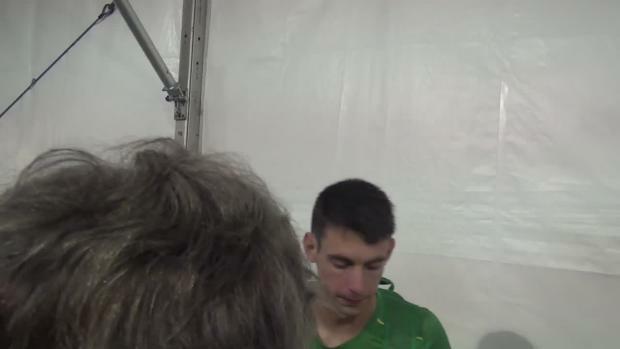 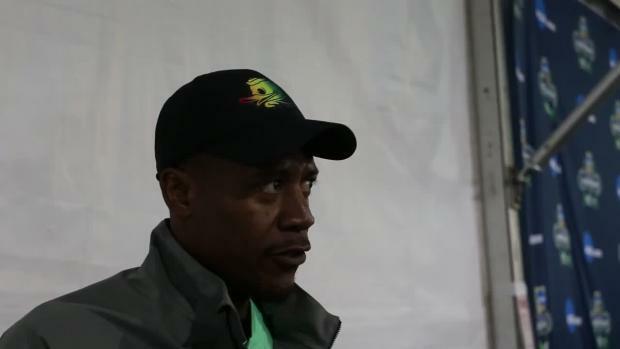 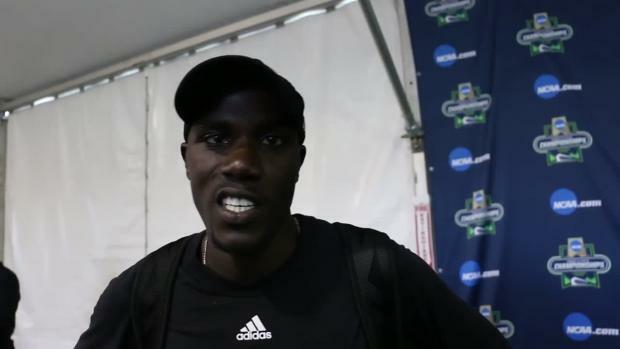 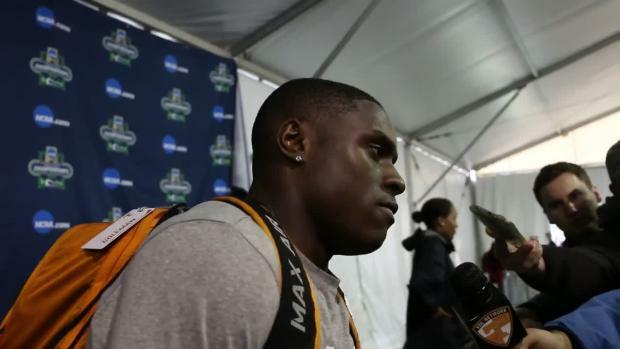 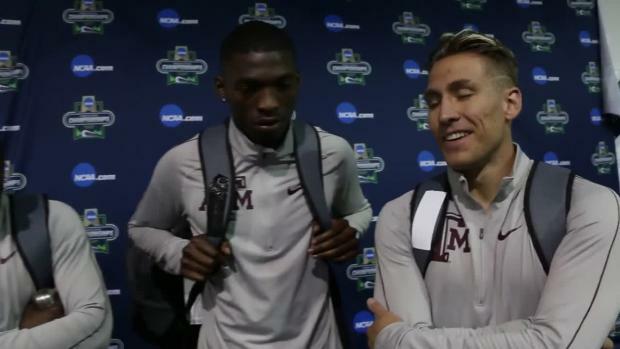 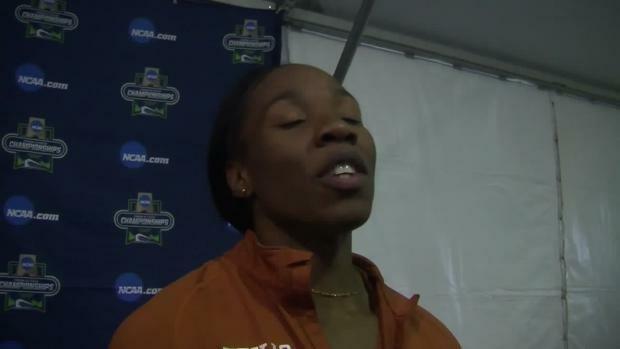 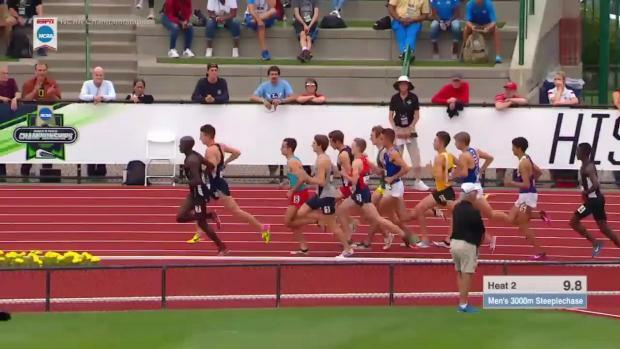 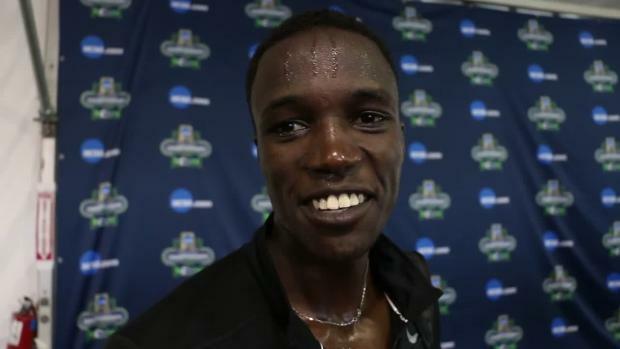 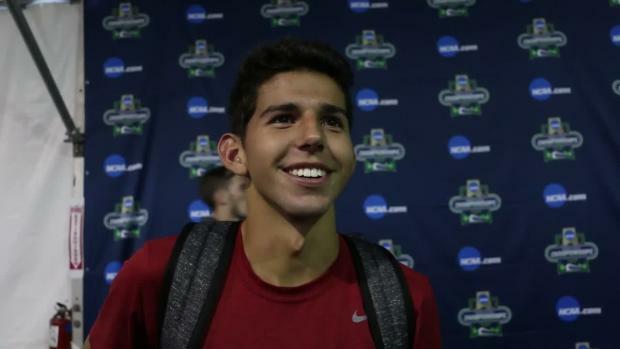 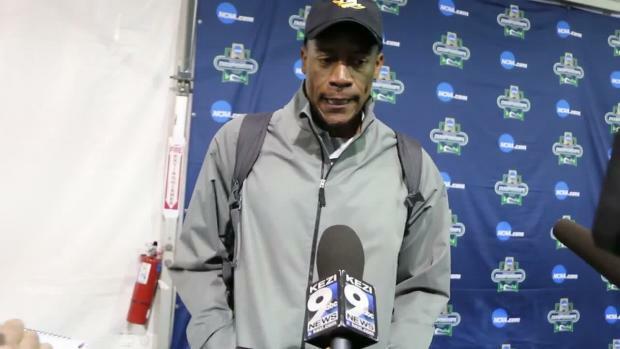 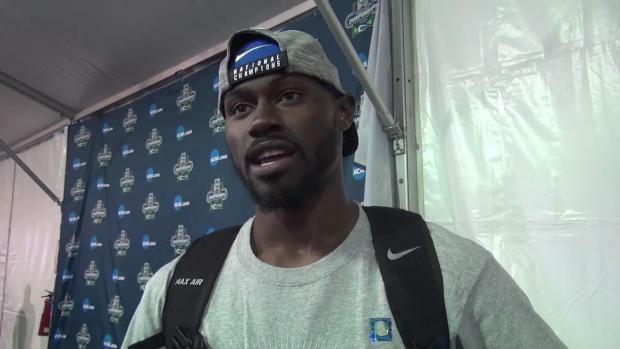 Check out FloTrack's Interview with Texas A&M's 4x400 squad with Brophy alumnus Bobby Grant. 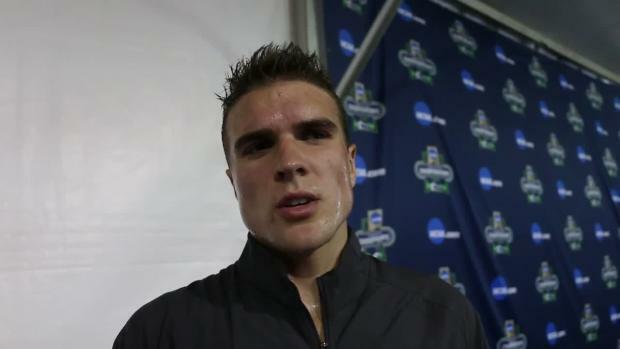 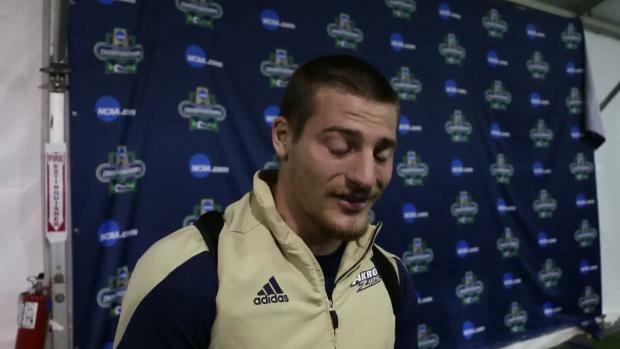 Former Lake Catholic High School athlete Matt Ludwig is the 2017 NCAA D1 Pole Vault Champion! 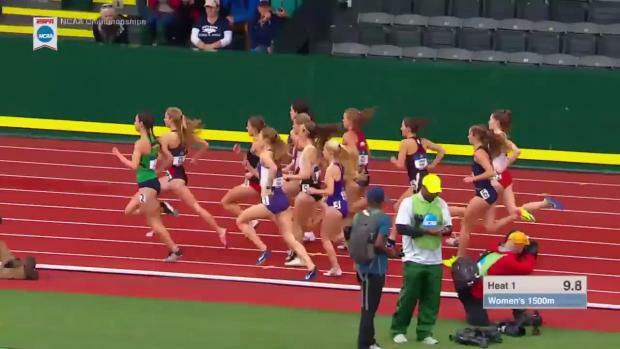 Action from Eugene and Portland. 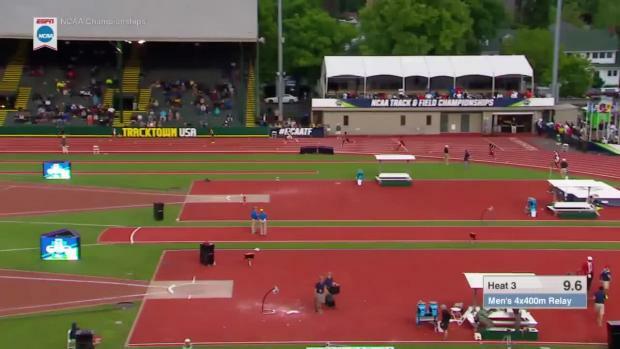 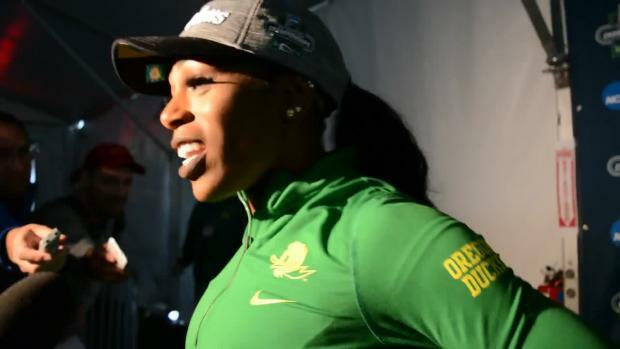 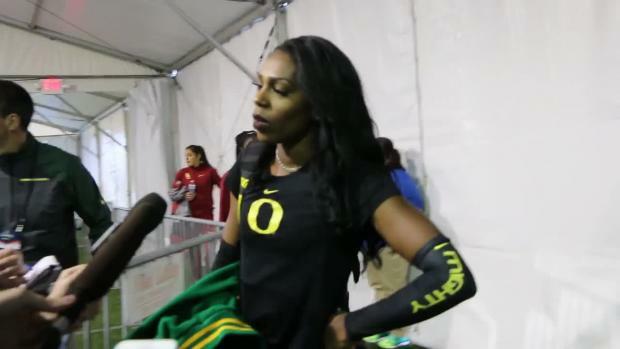 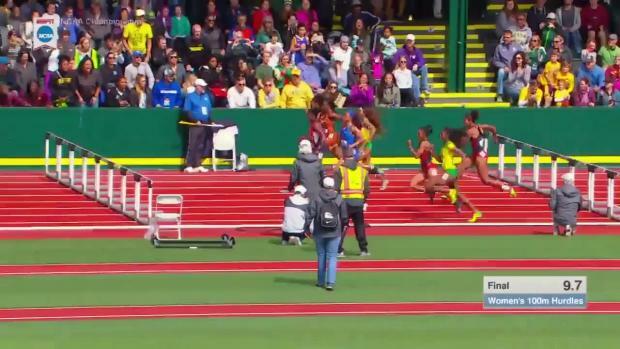 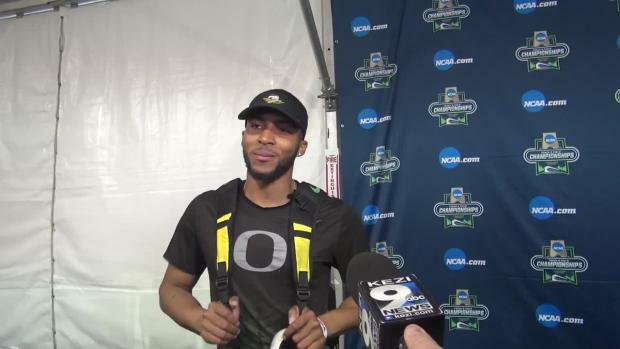 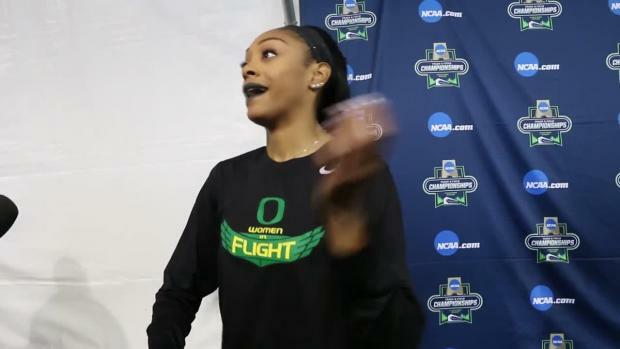 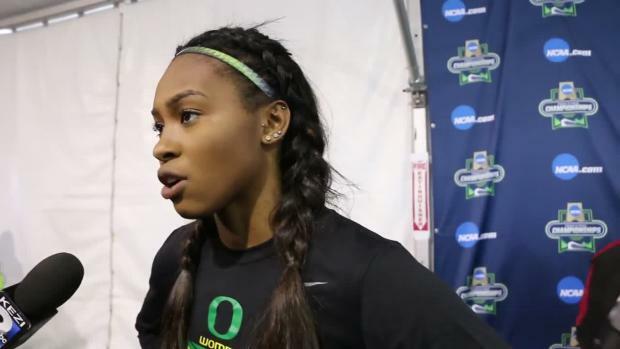 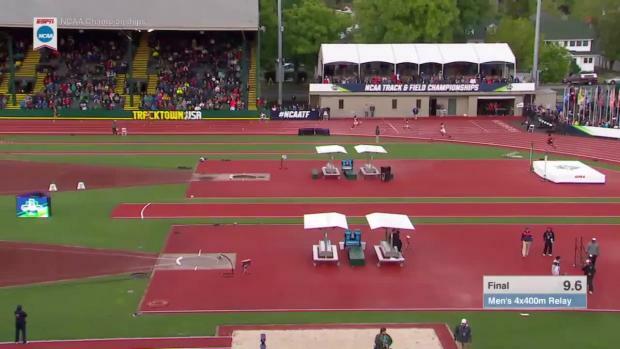 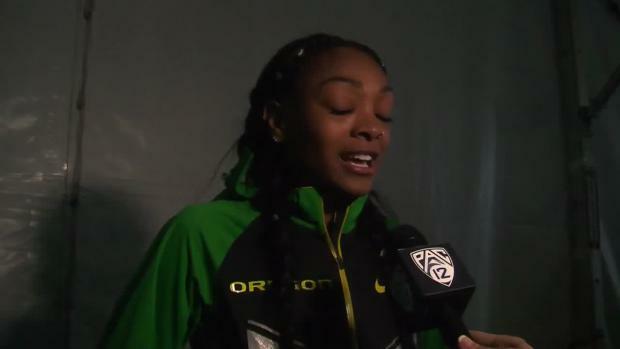 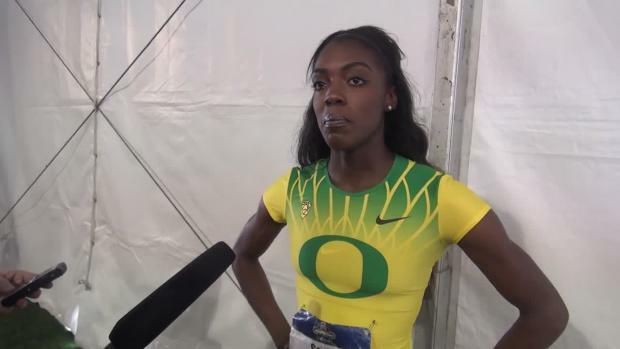 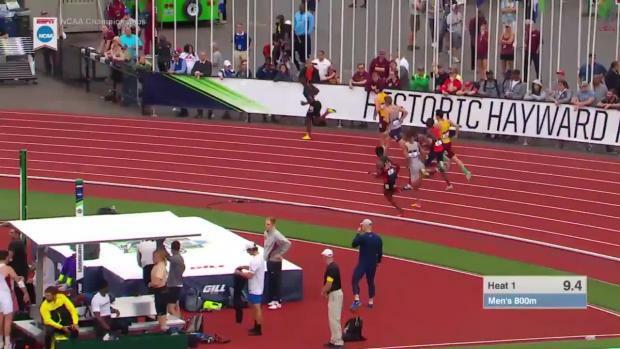 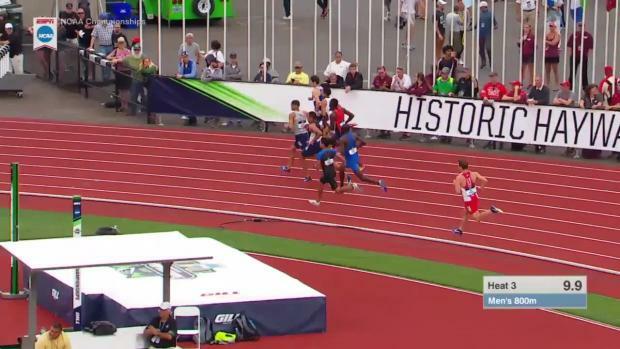 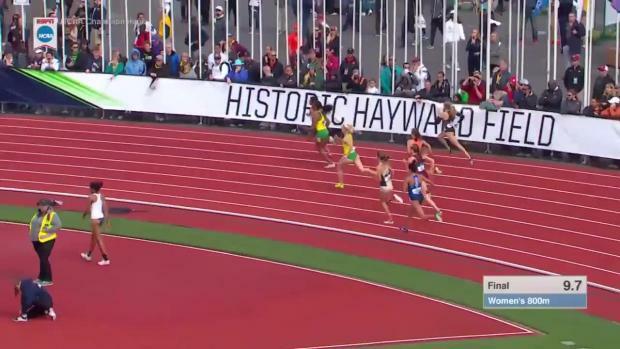 Records fall and all-time great performances highlight the first day in Eugene. 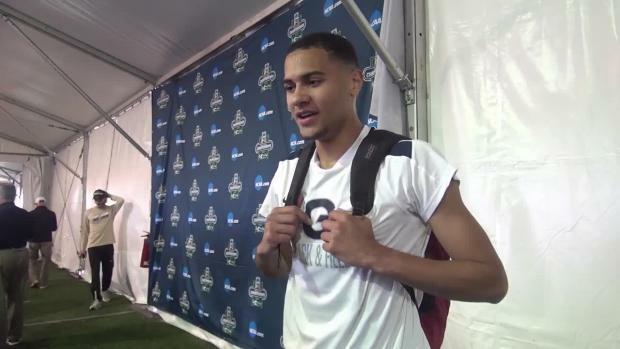 Watch Cummings grad and current University of South Carolina Junior Isaiah Moore advance to the 110mH Finals at the NCAA DI Outdoor Championships! 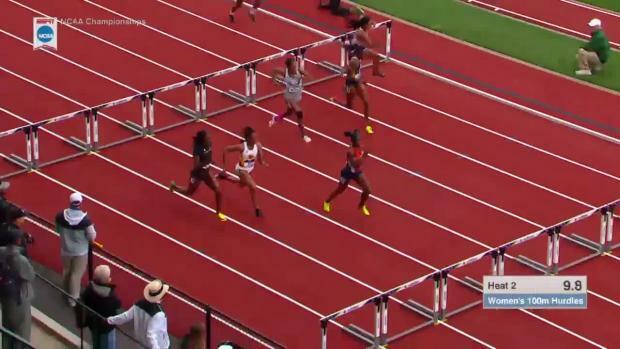 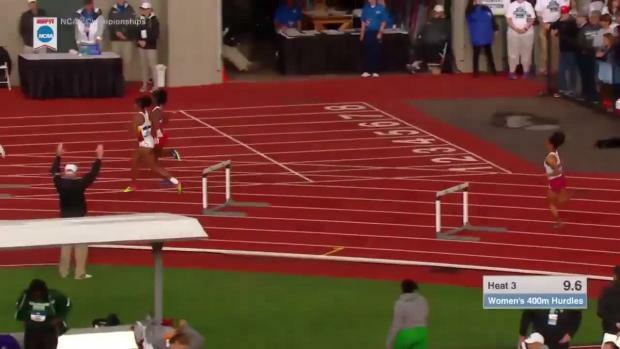 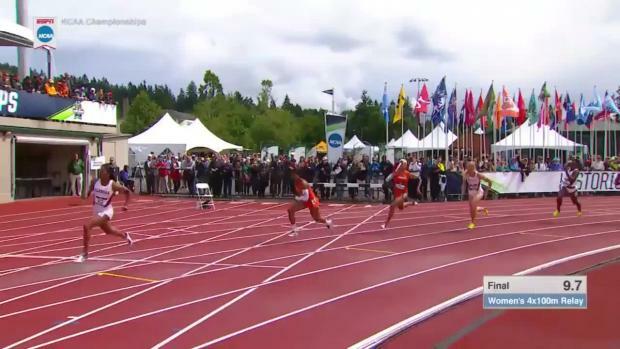 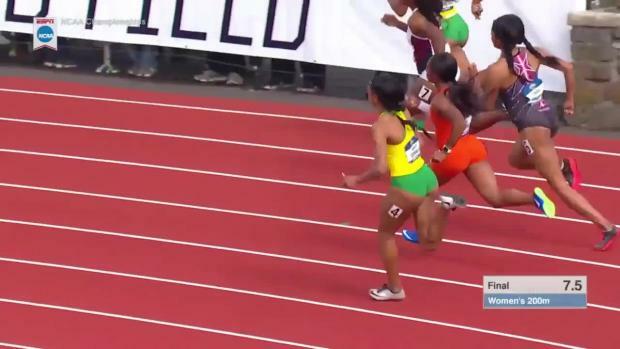 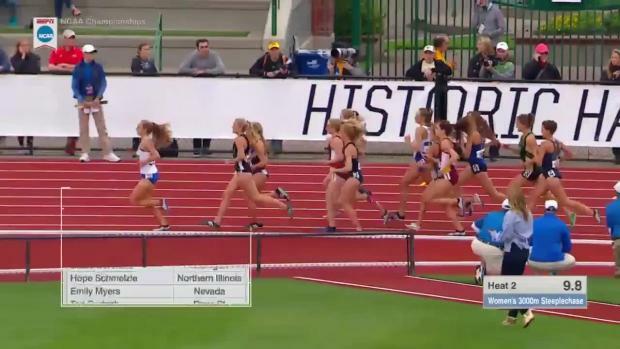 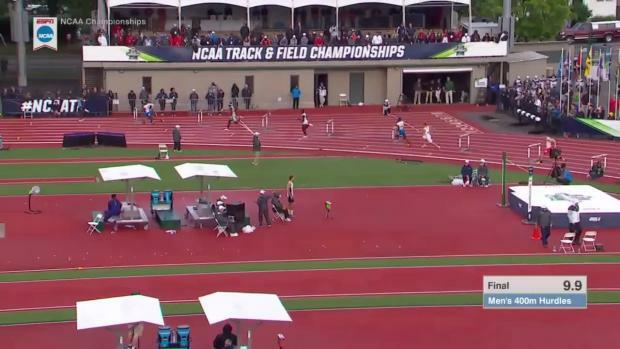 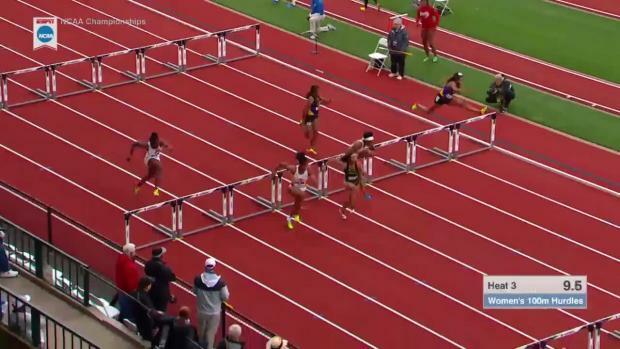 Watch Anna Cockrell advance to the 400m Hurdle Finals at the NCAA Championships! 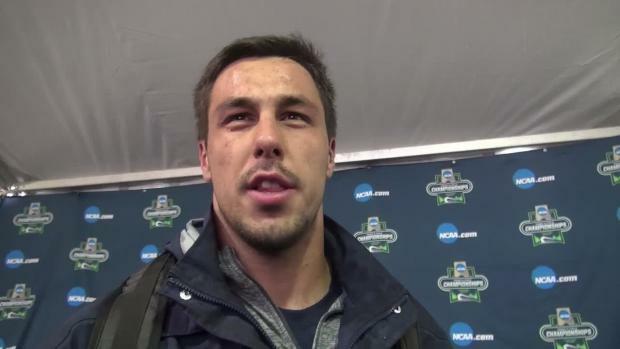 Cockrell will be the #2 seed in Saturday's finals! 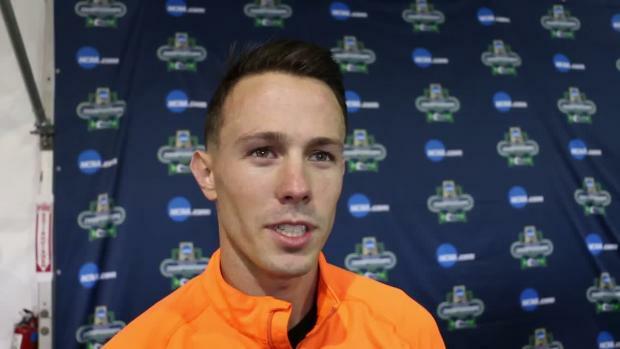 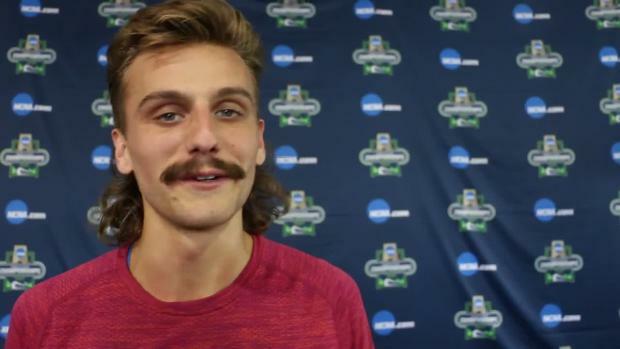 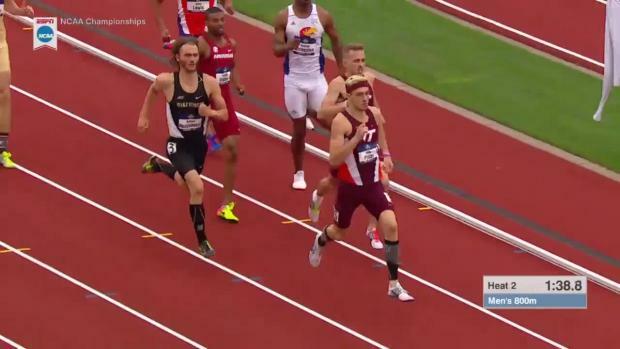 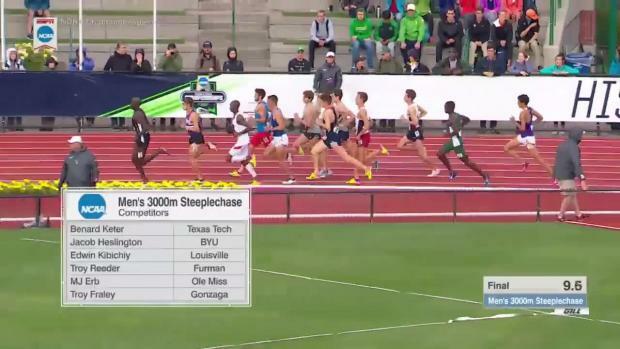 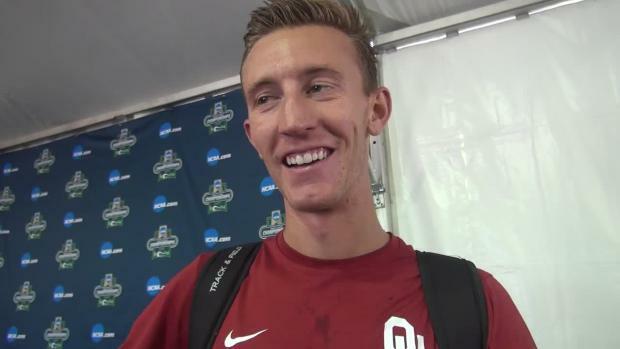 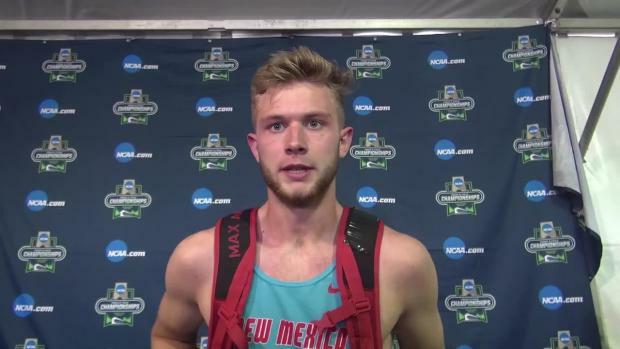 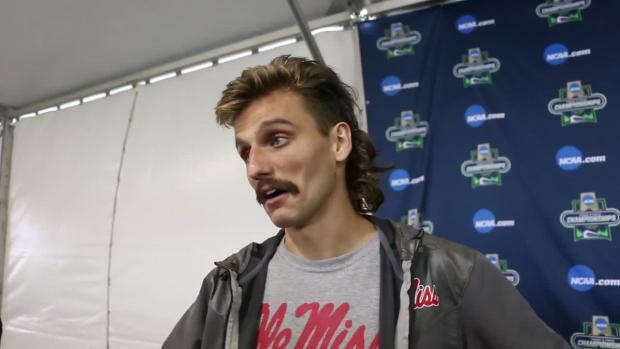 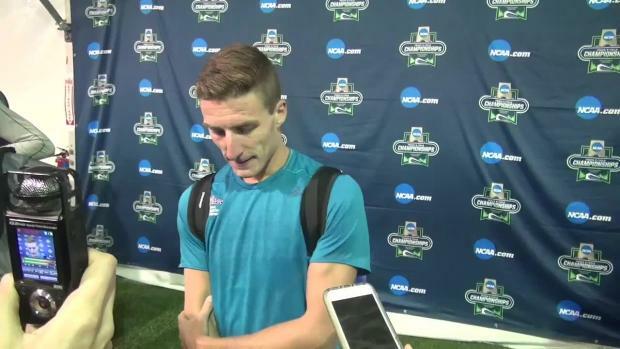 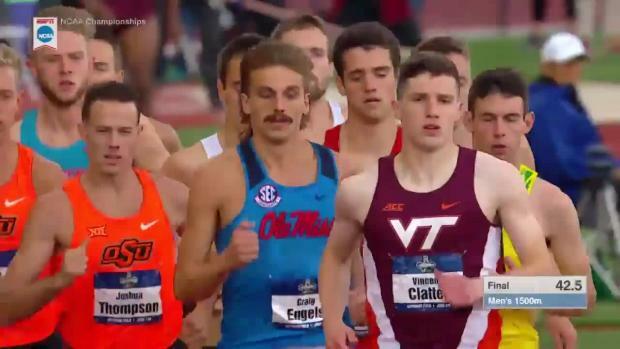 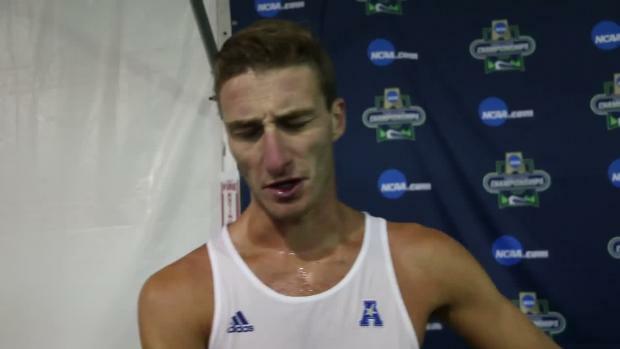 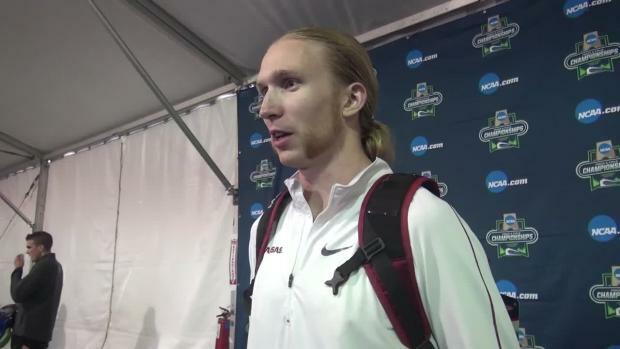 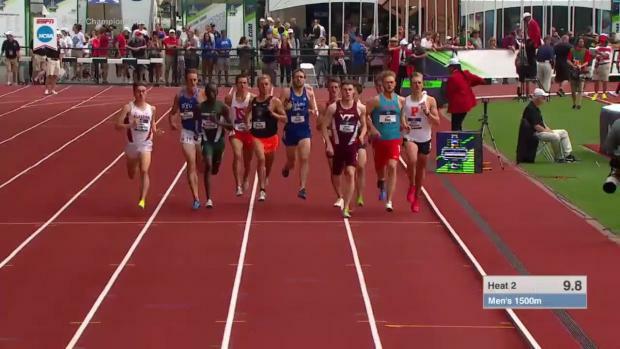 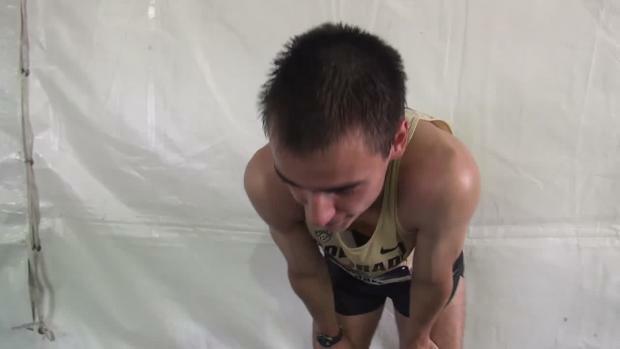 Craig Engels, formerly of Reagan High School, took 3rd in the NCAA DI Outdoor Championships 1500 Final!